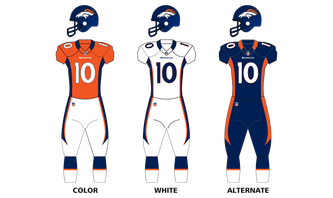 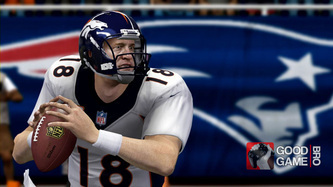 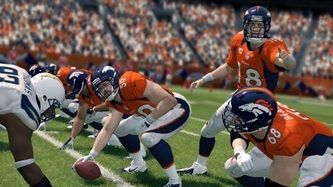 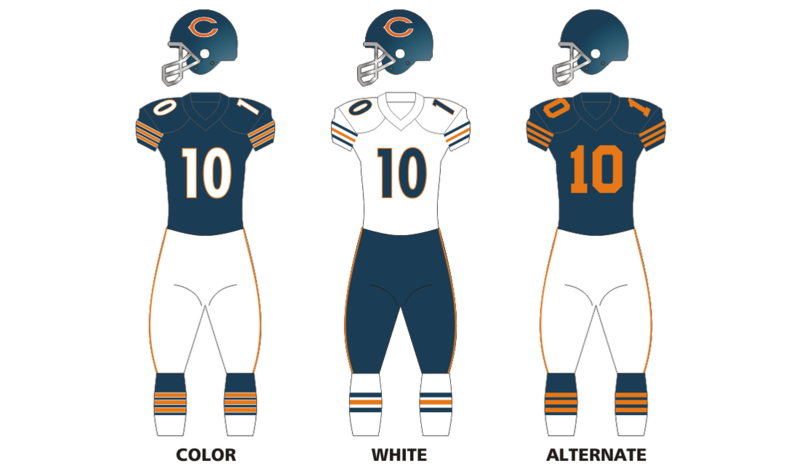 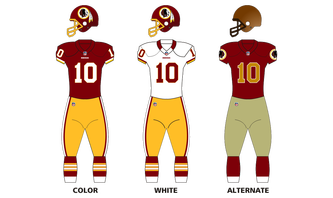 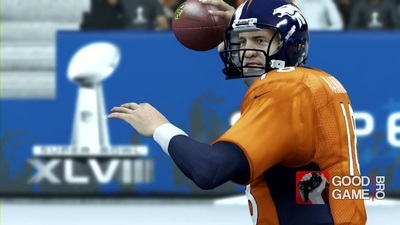 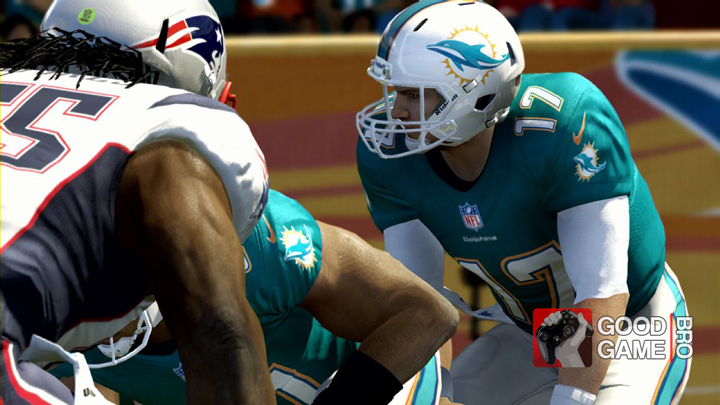 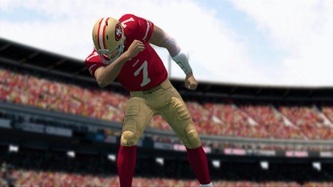 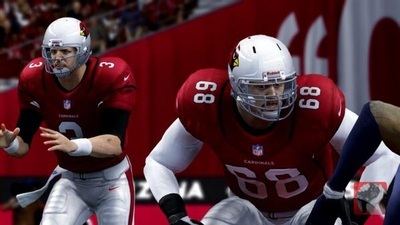 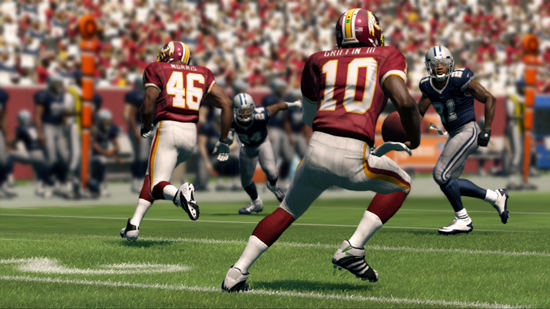 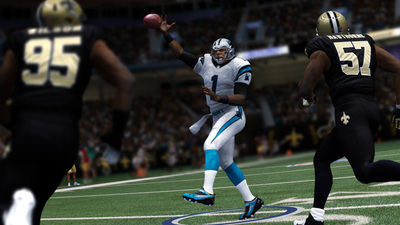 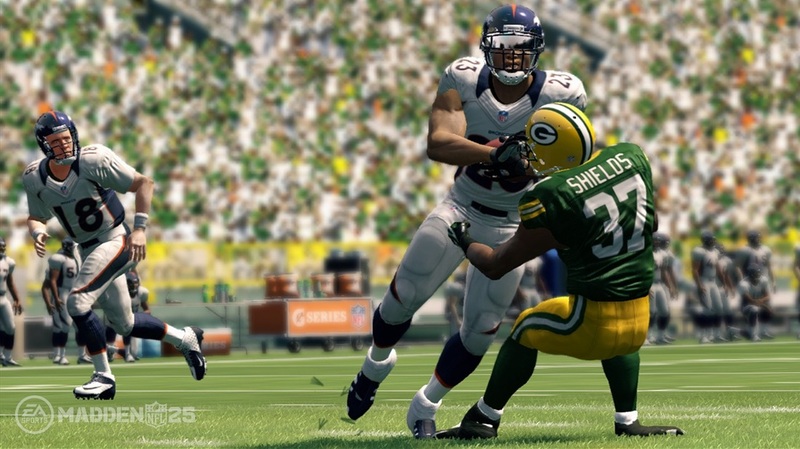 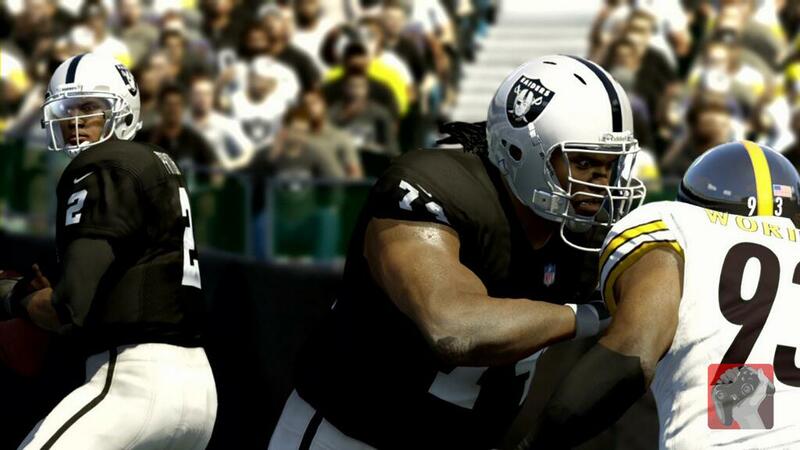 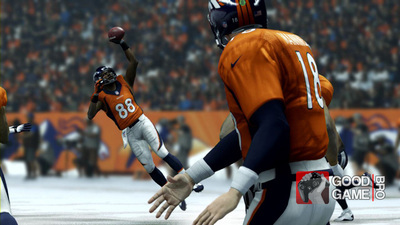 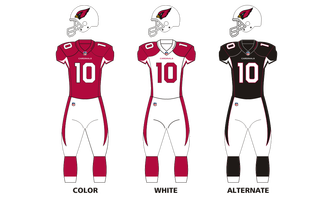 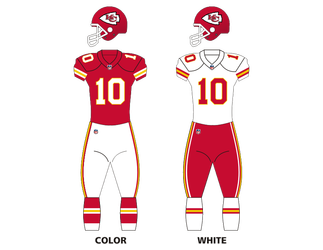 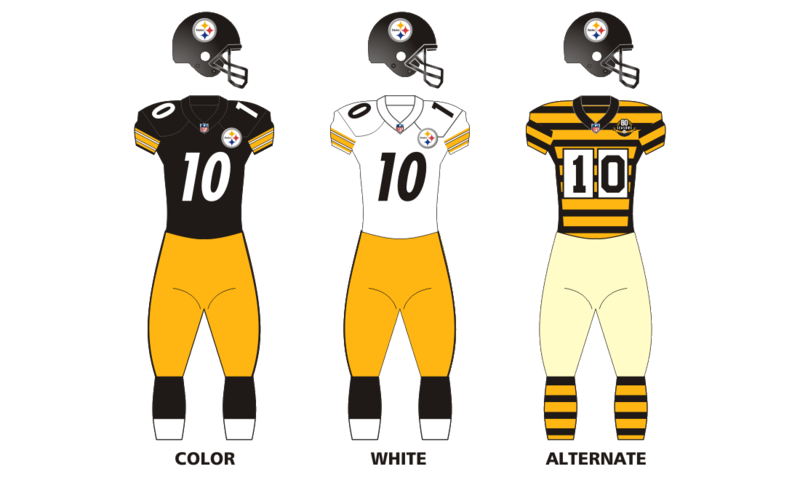 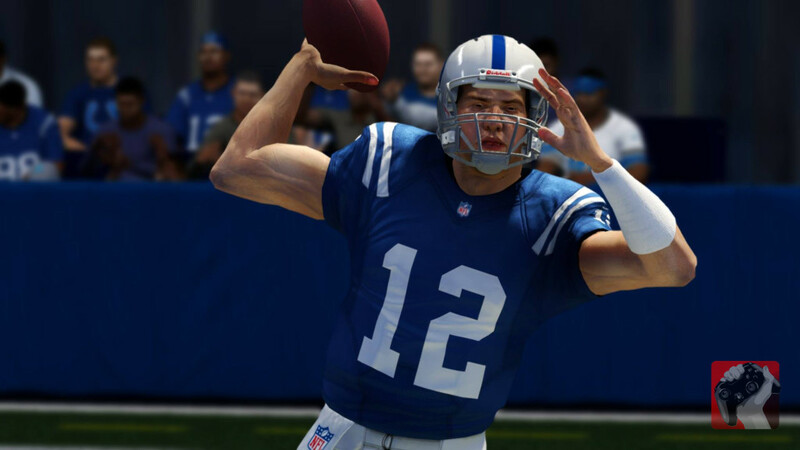 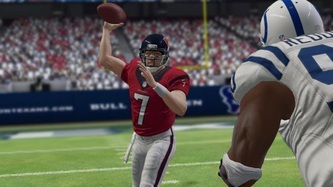 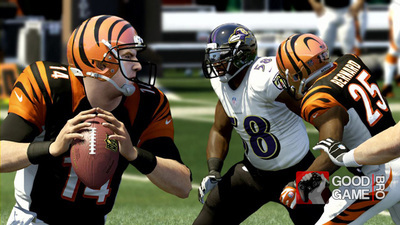 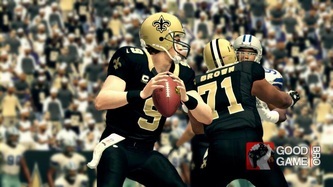 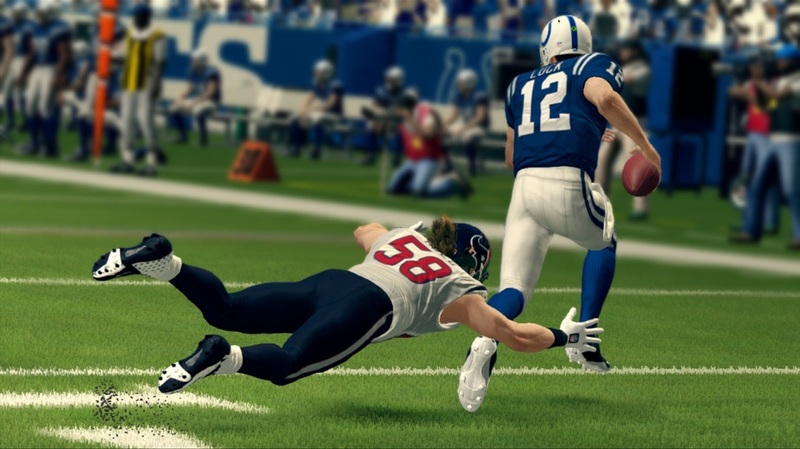 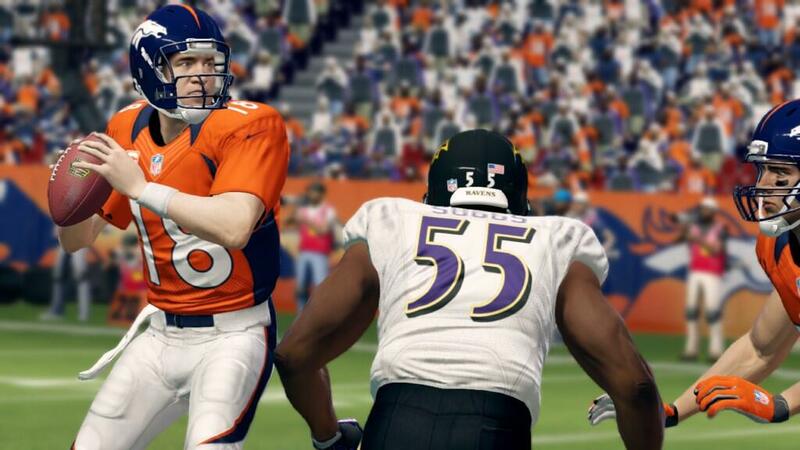 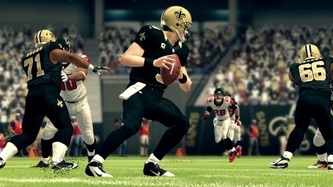 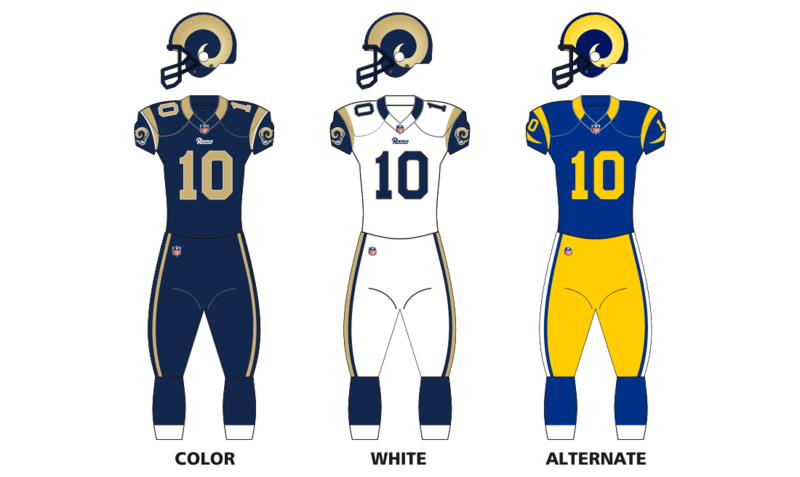 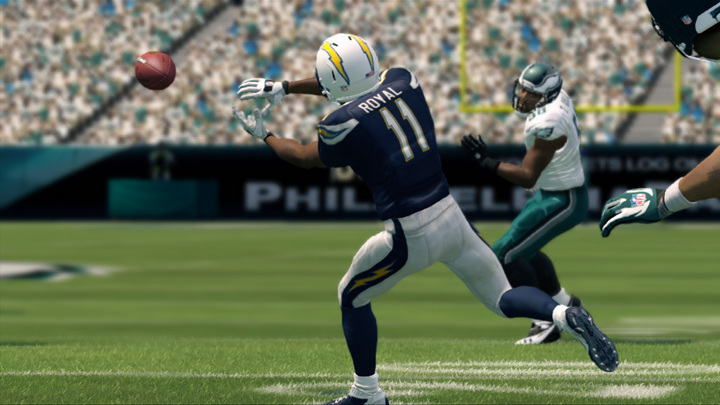 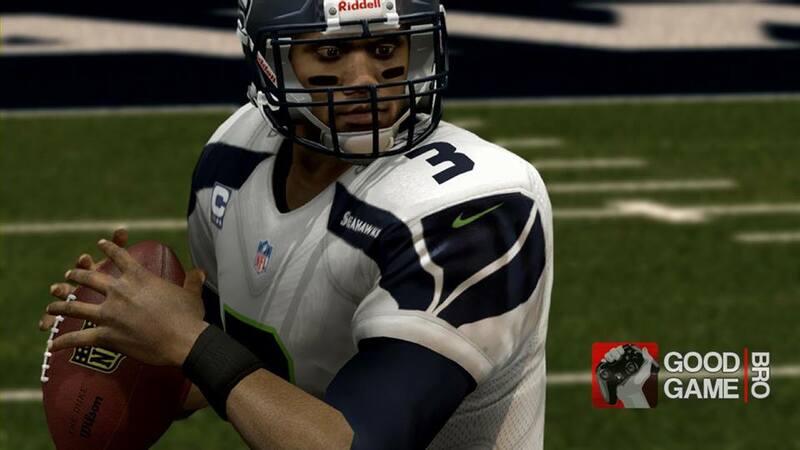 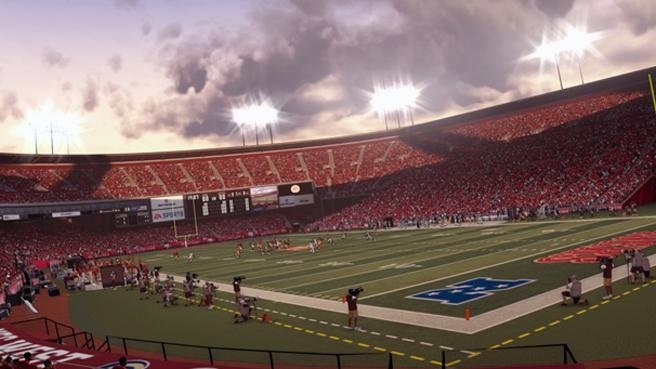 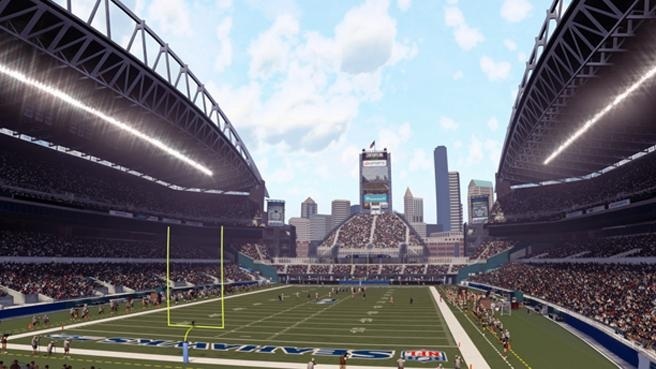 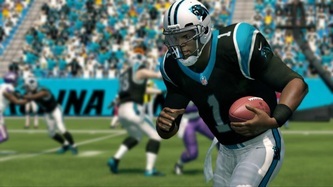 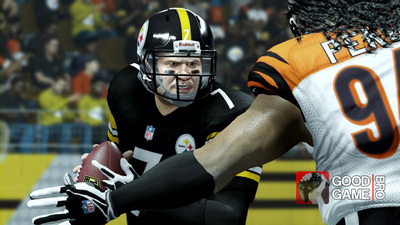 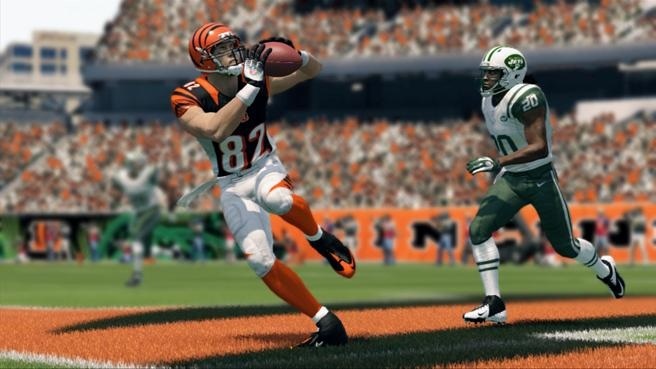 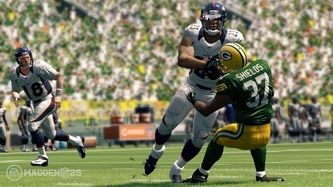 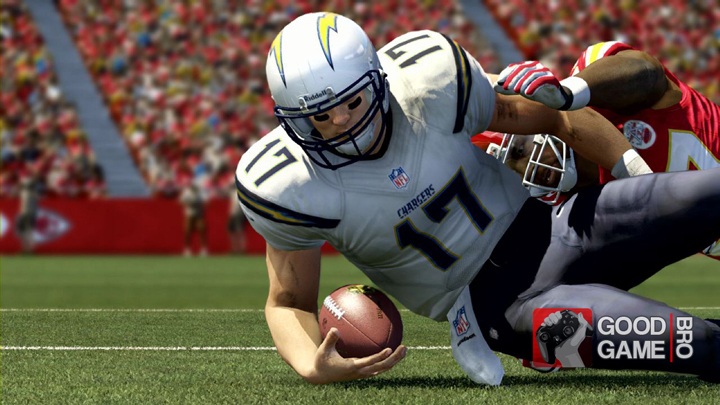 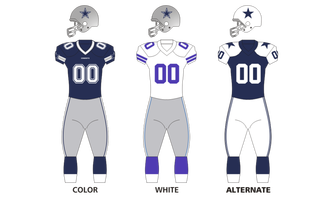 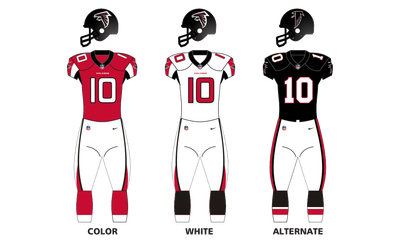 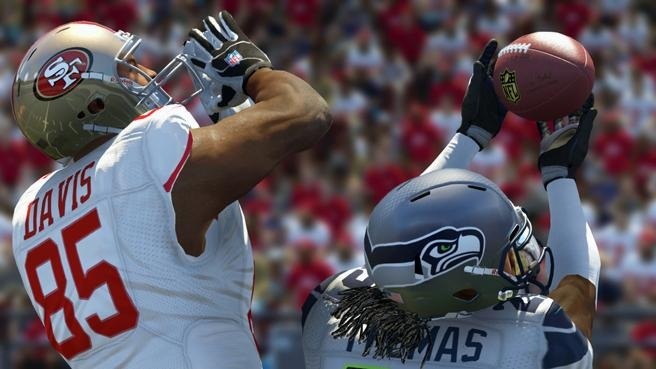 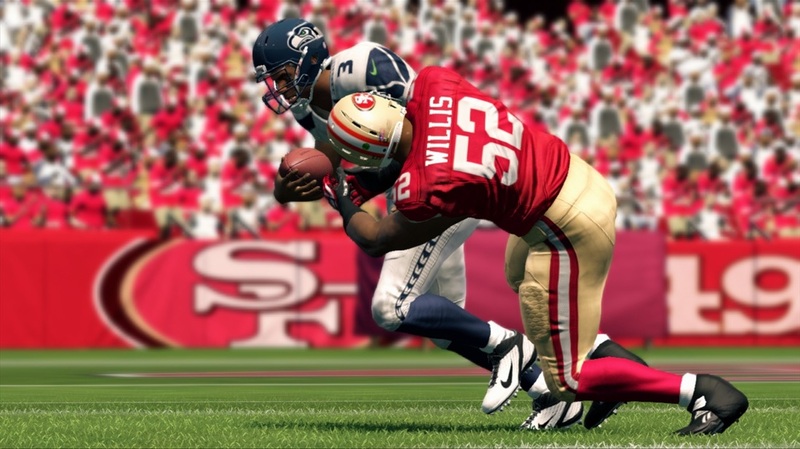 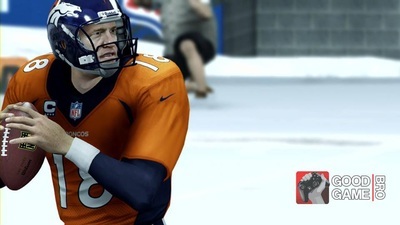 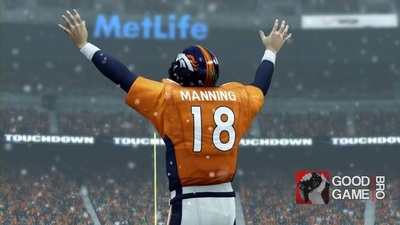 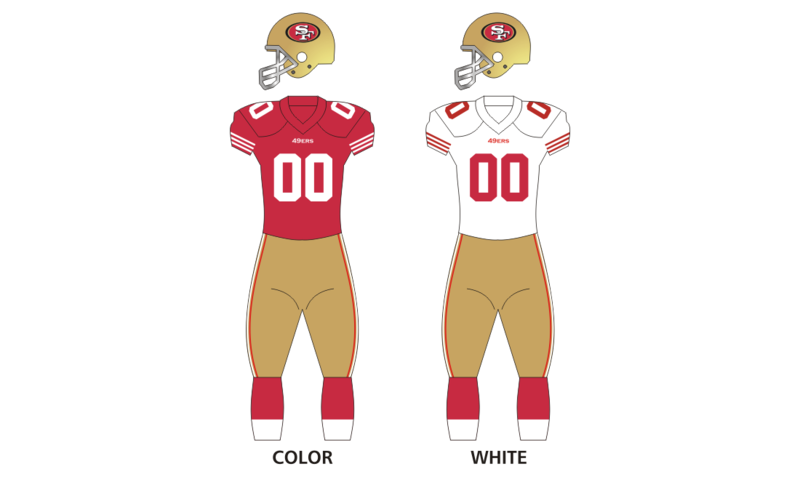 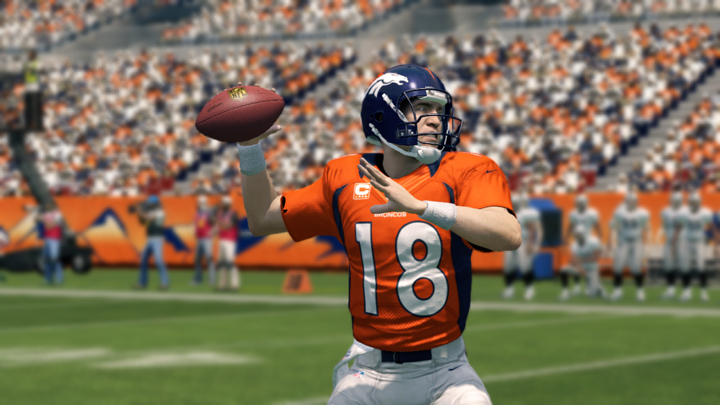 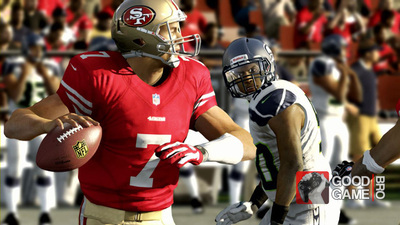 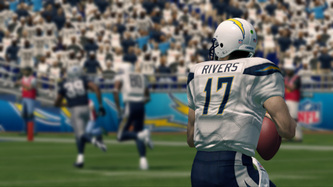 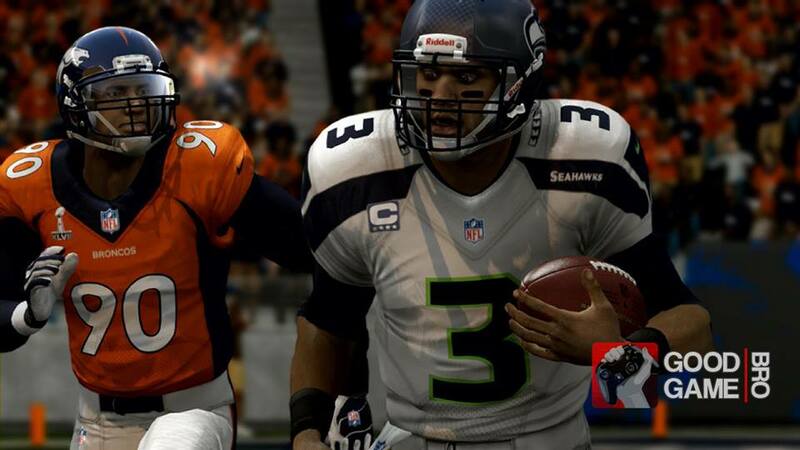 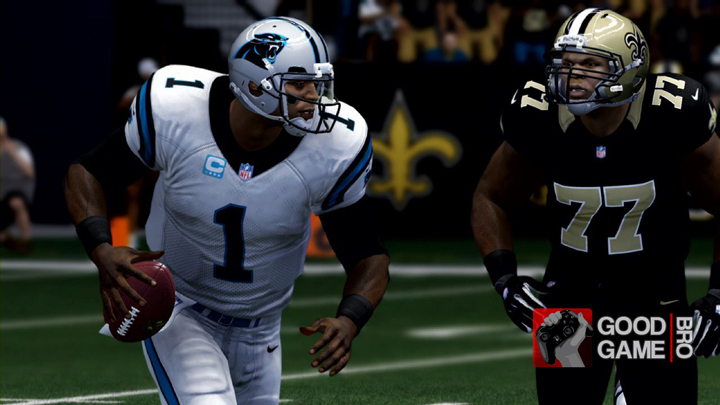 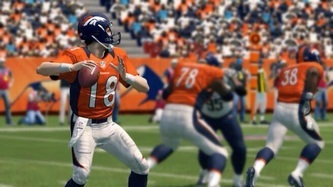 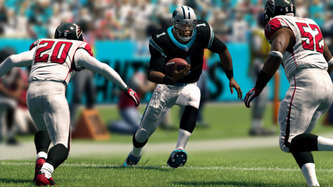 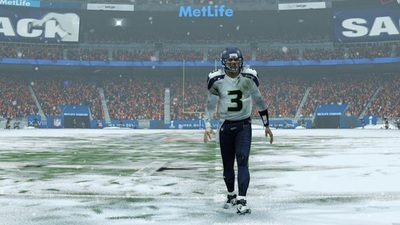 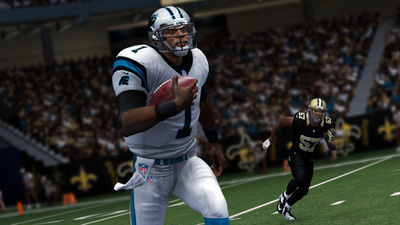 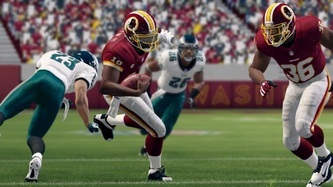 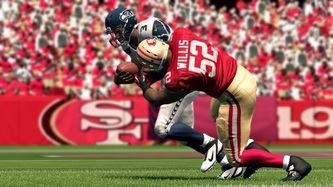 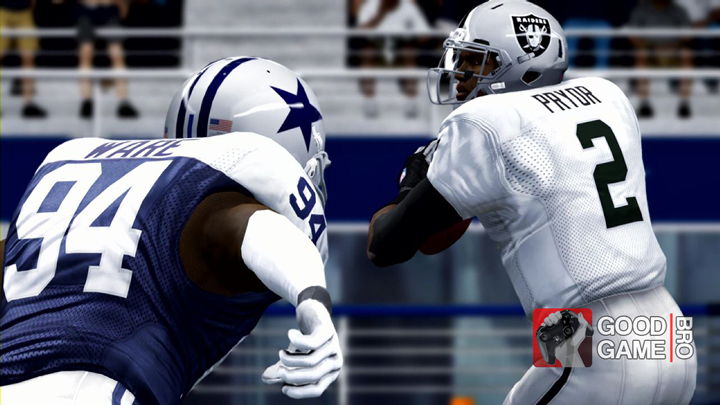 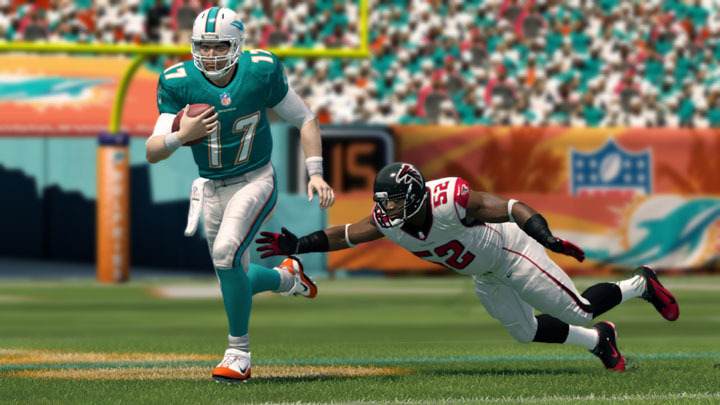 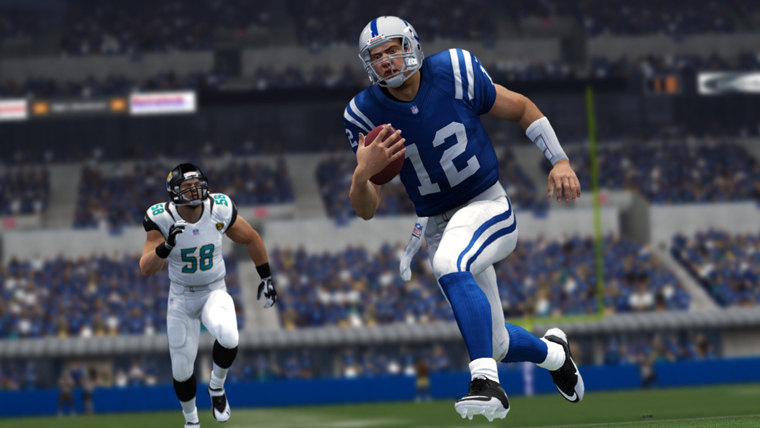 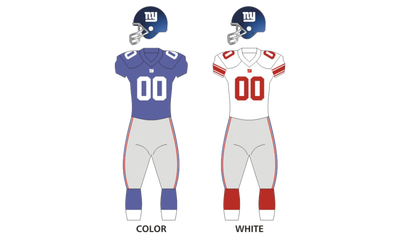 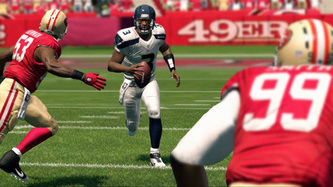 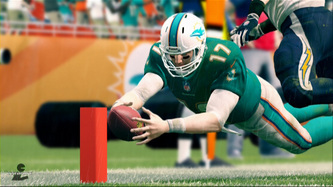 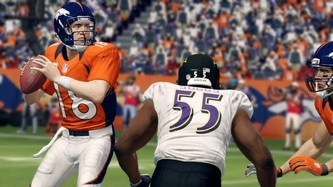 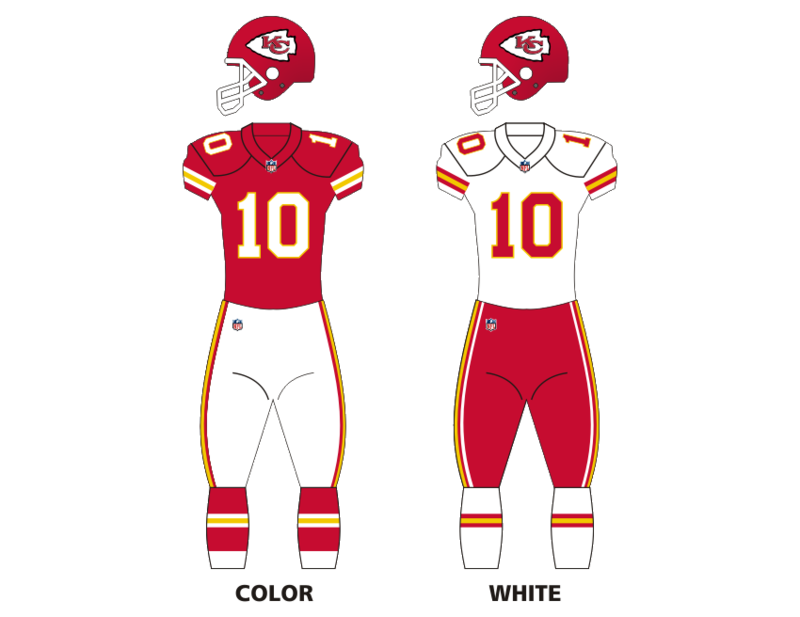 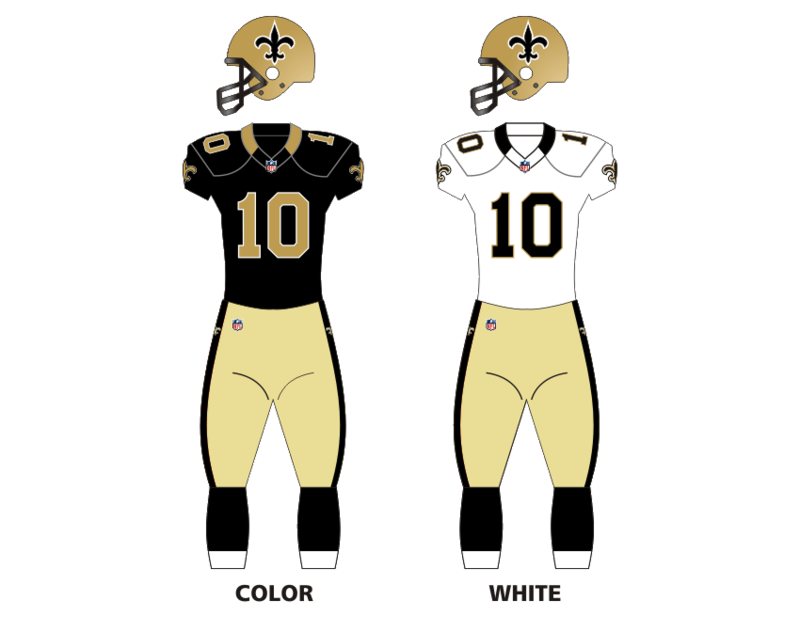 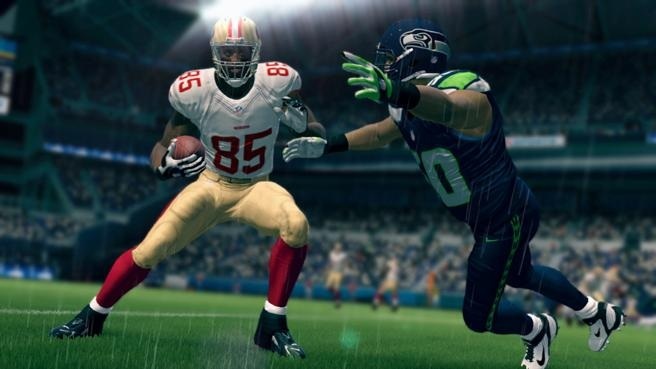 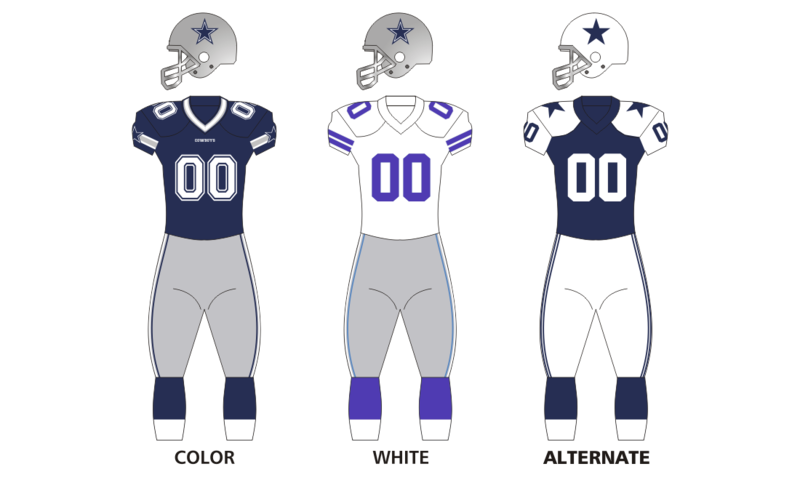 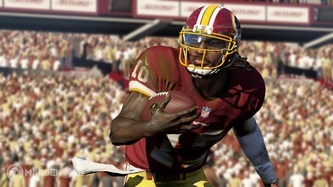 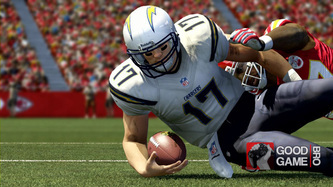 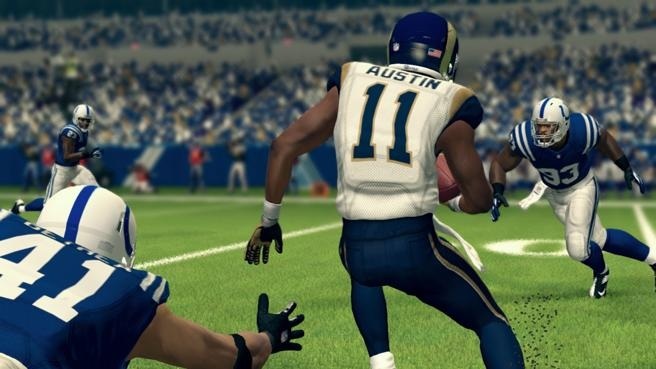 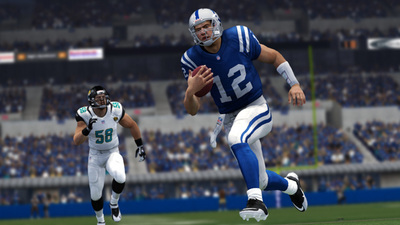 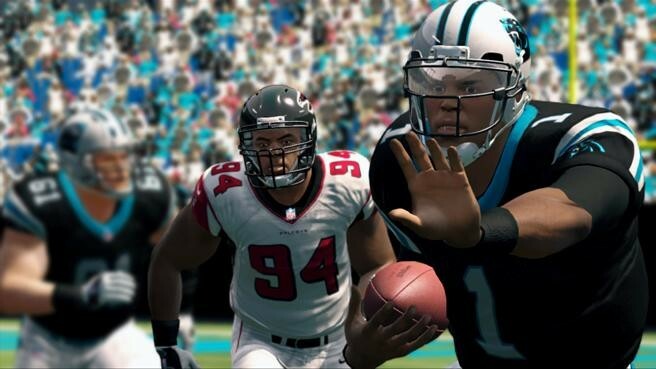 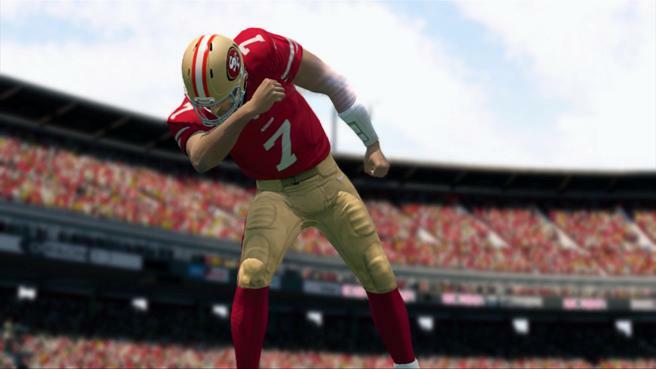 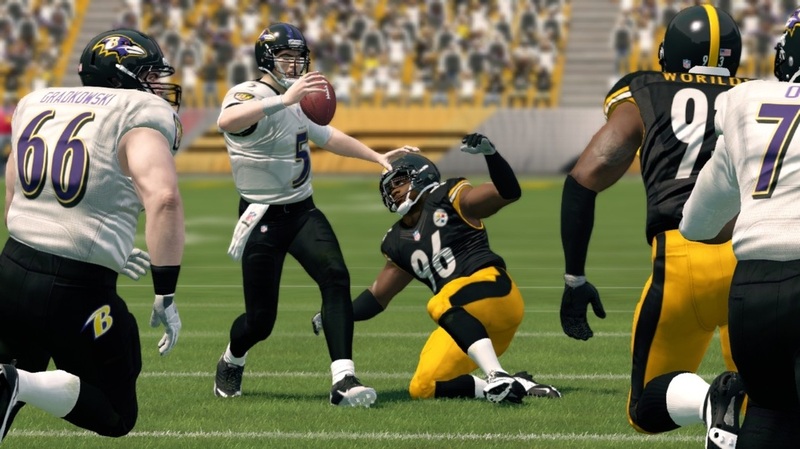 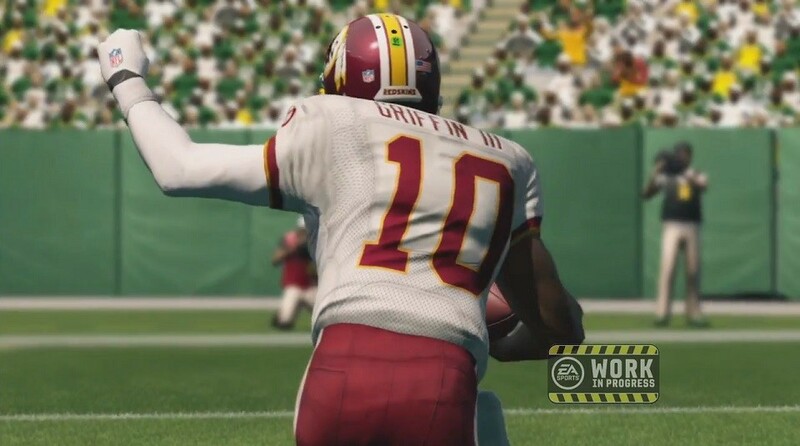 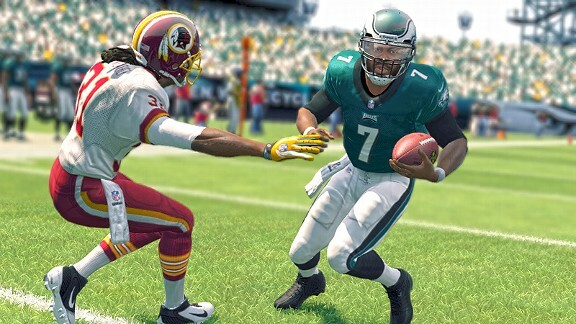 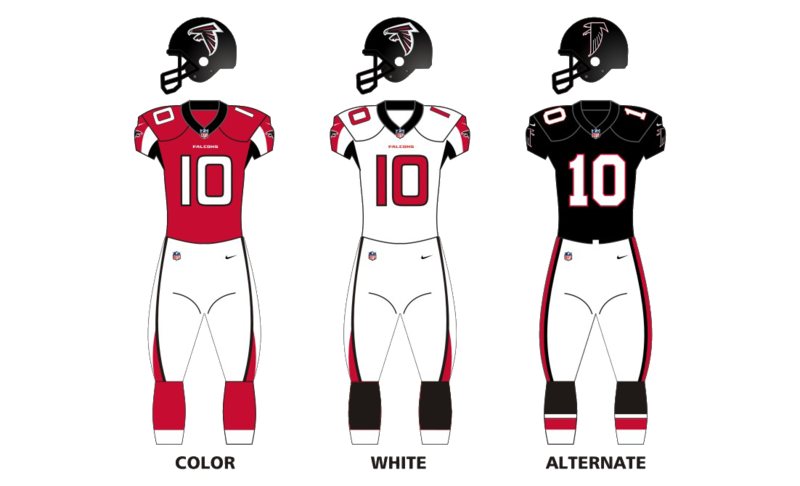 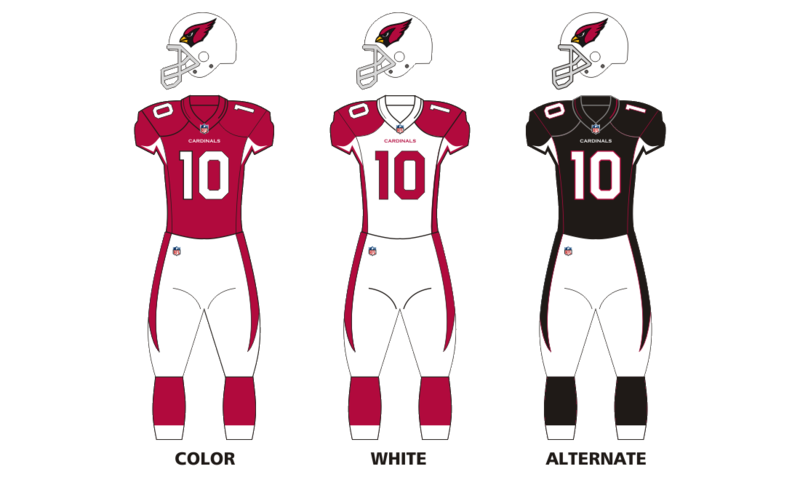 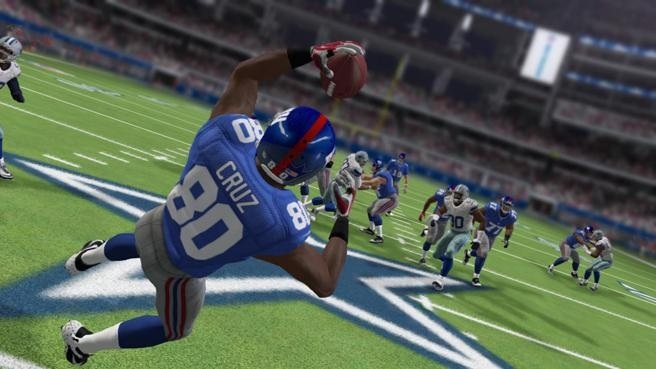 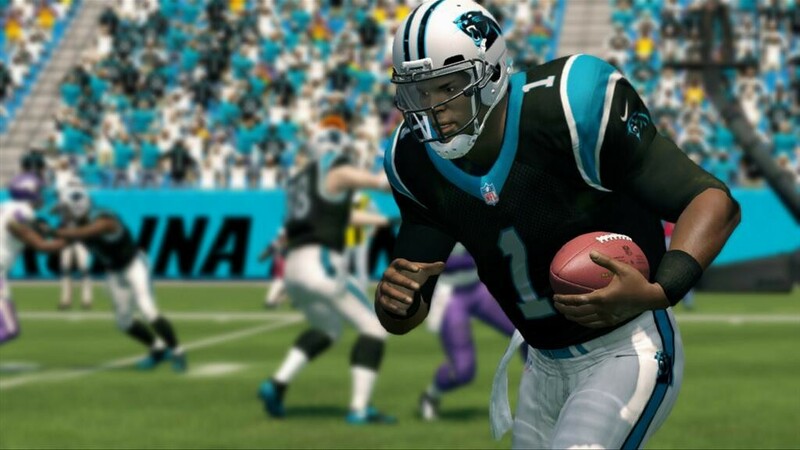 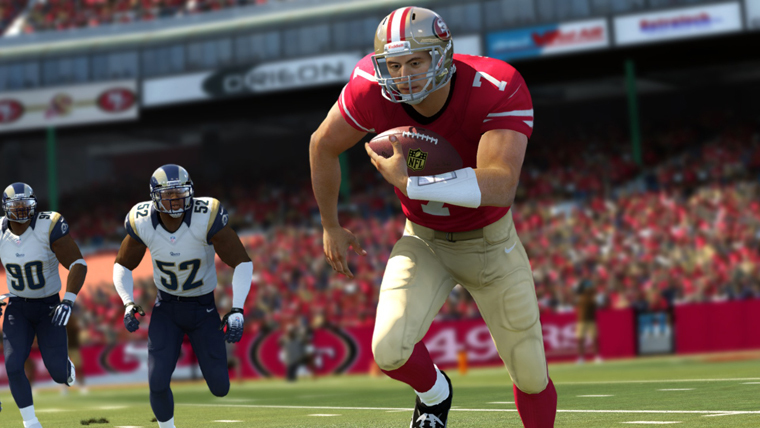 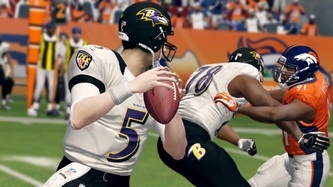 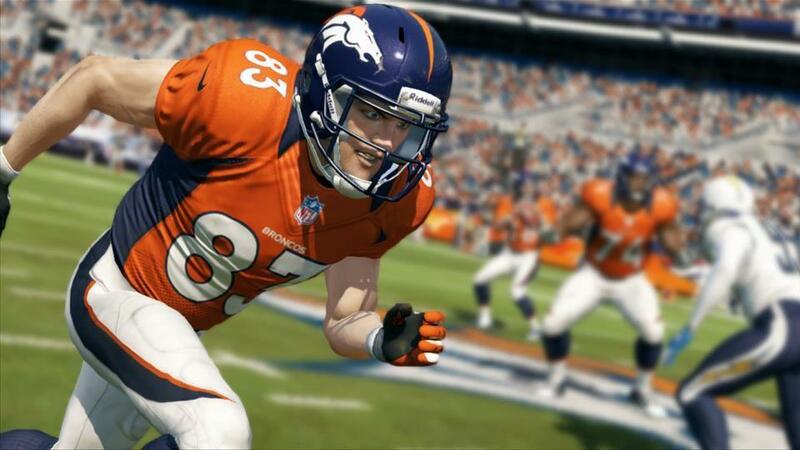 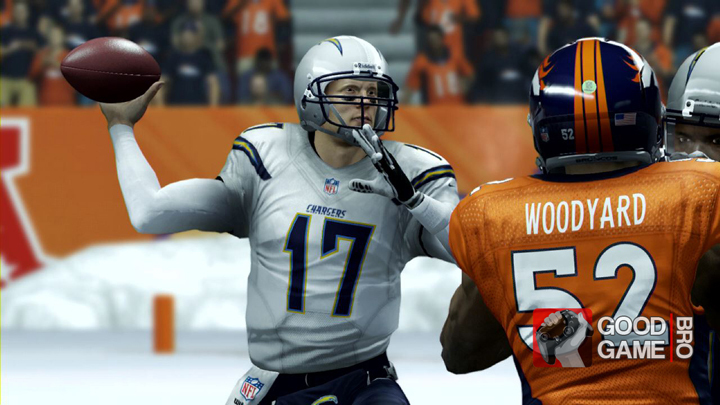 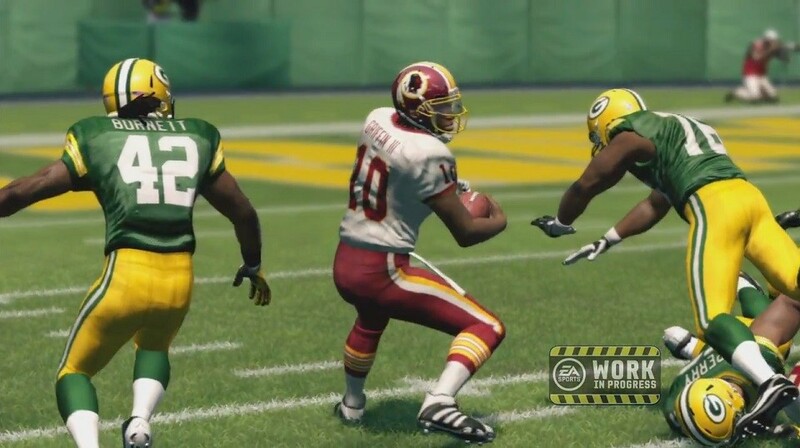 Instead of being called "Madden NFL 14", which would have been the next number for the title, the game was called "Madden NFL 25" since it is the 25th year EA Sports has released the game. The Canton Greats team returned to the game for a second straight, and final year. 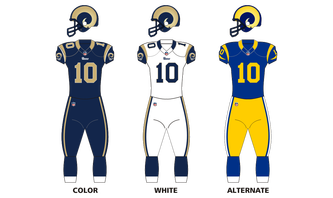 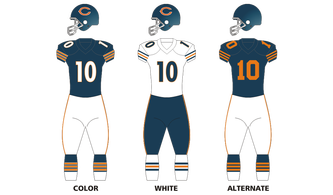 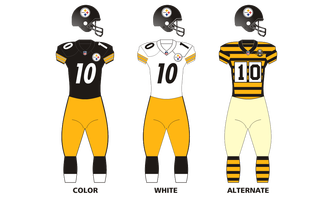 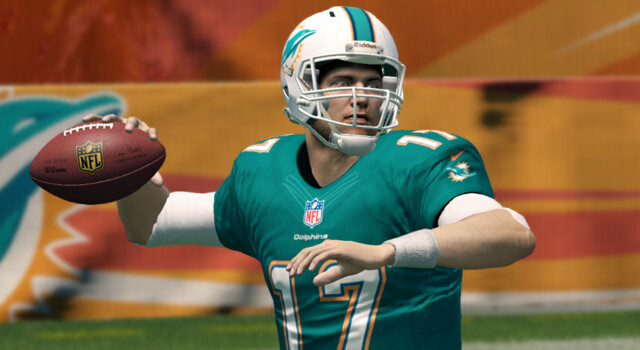 However the roster this year was altered with a handful of the same legends as last year's version, and a handful of new ones for this game. 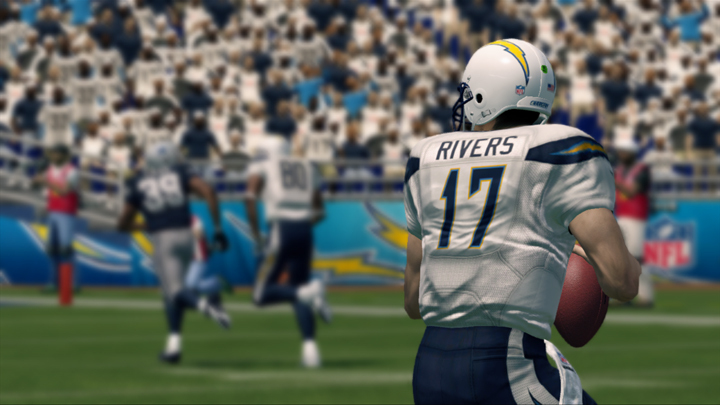 For the 25th anniversary of the game, EA Sports created an All-25 Madden team, featuring the best players in Madden history all on one roster. 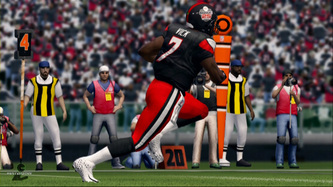 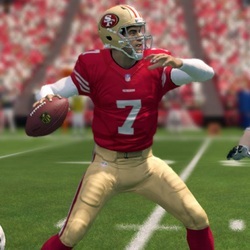 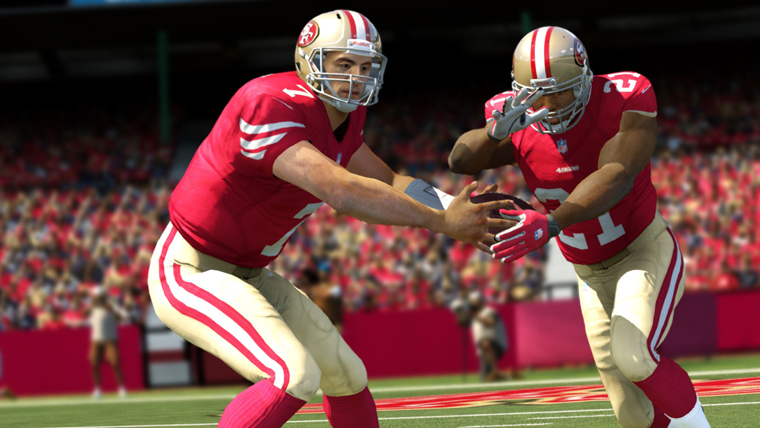 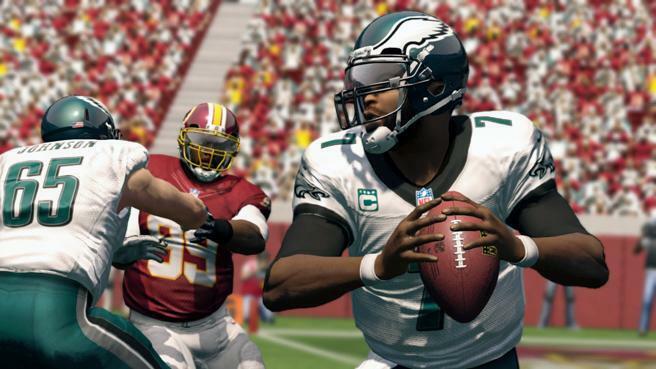 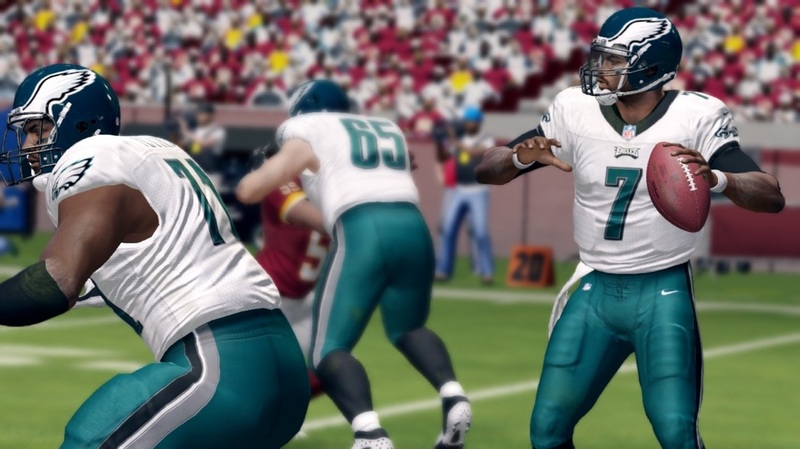 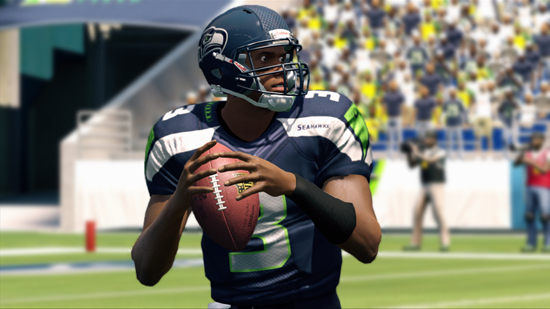 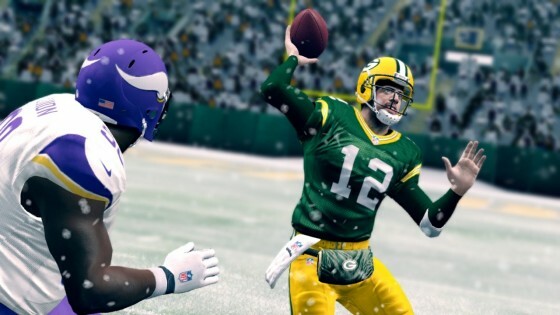 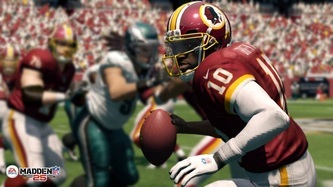 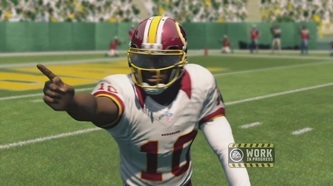 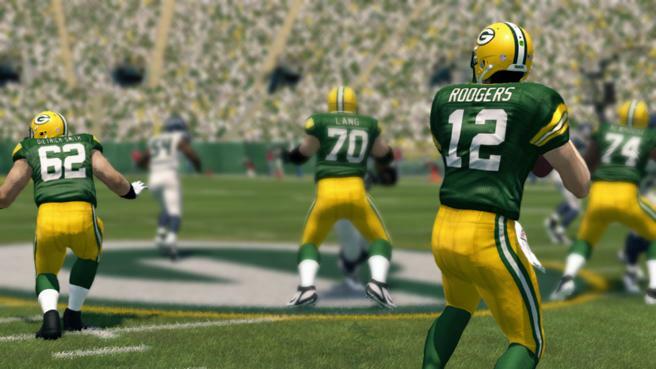 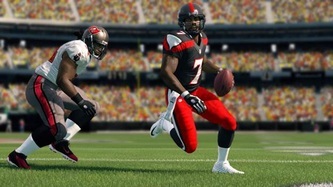 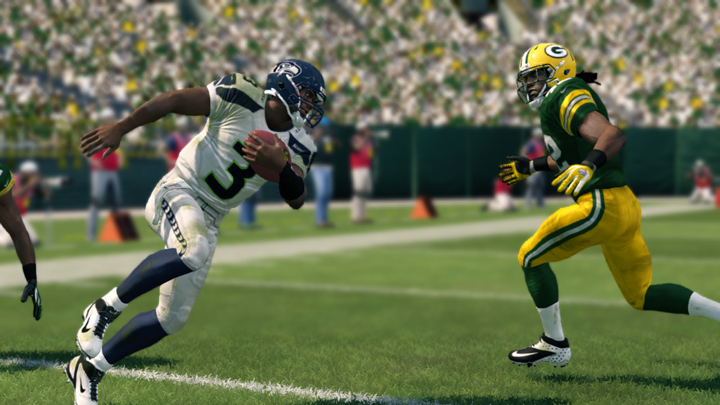 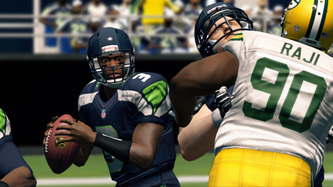 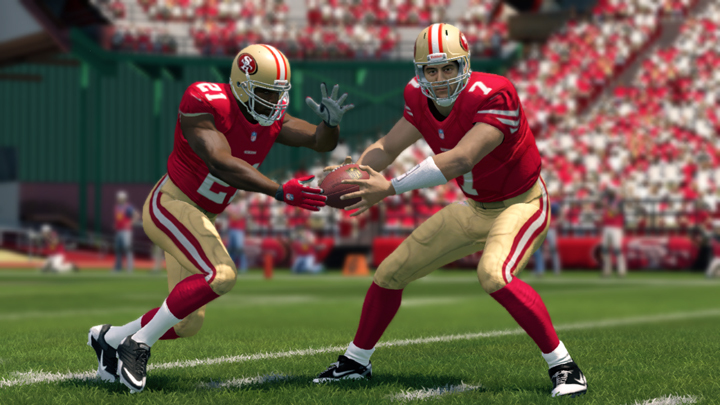 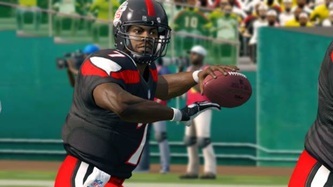 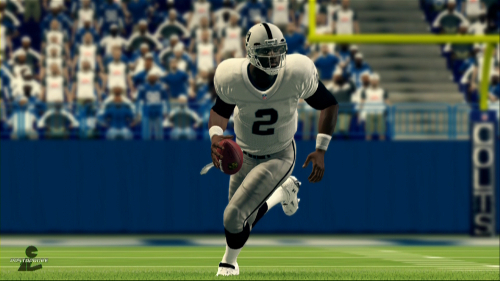 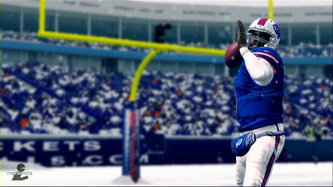 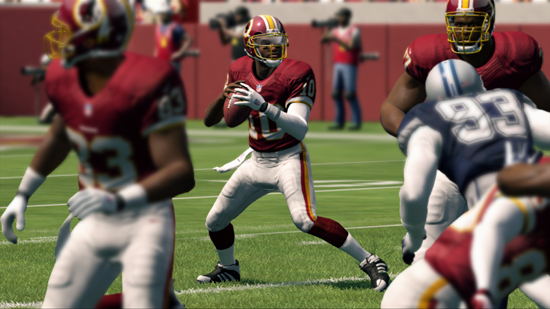 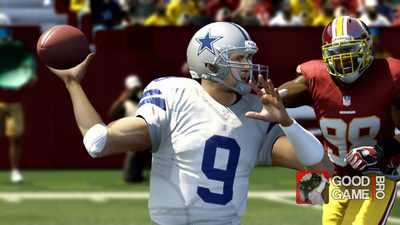 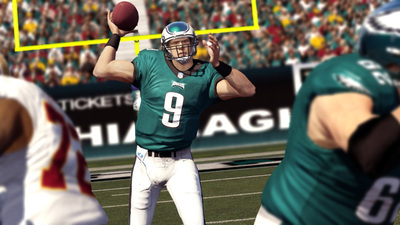 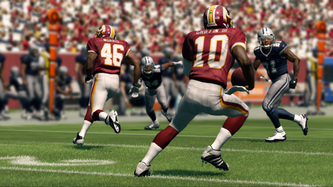 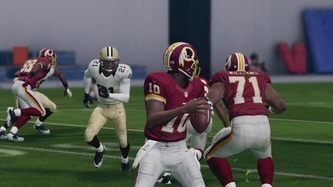 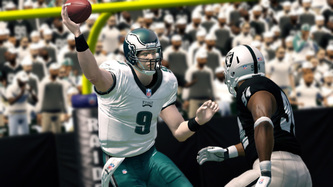 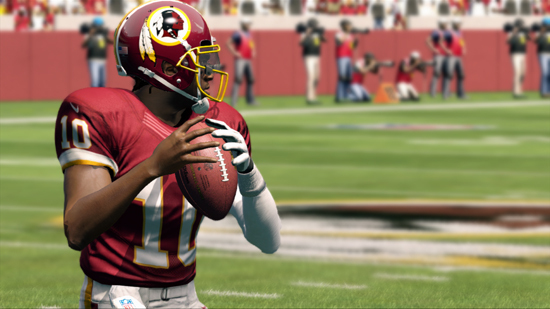 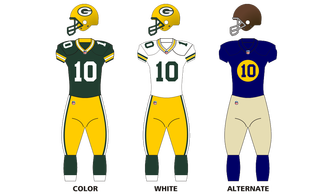 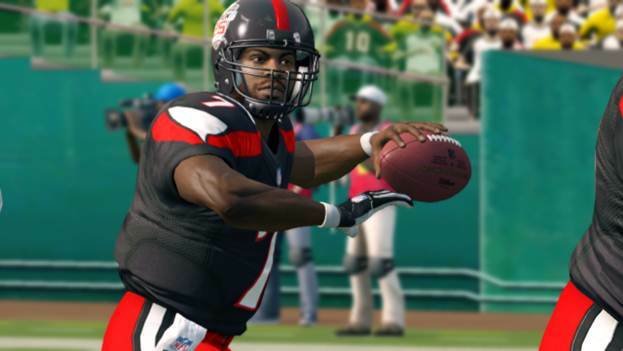 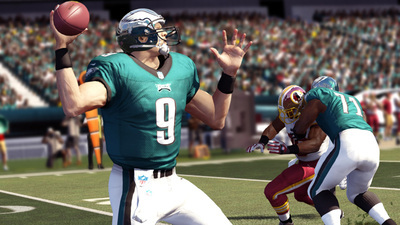 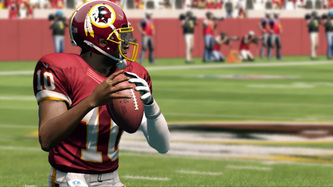 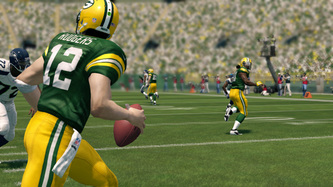 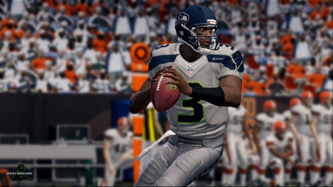 Green Bay Packers QB Vince Young (71 OVR) was added to the game in Roster Update #1. 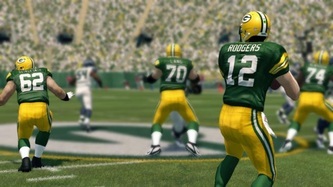 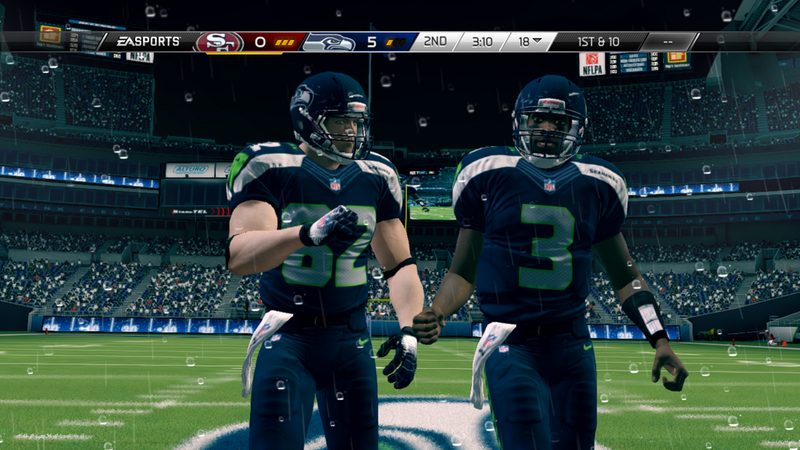 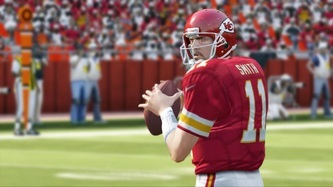 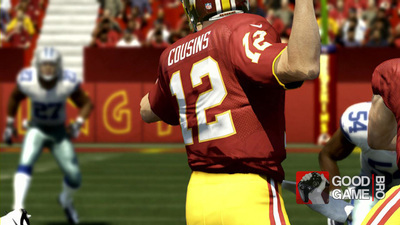 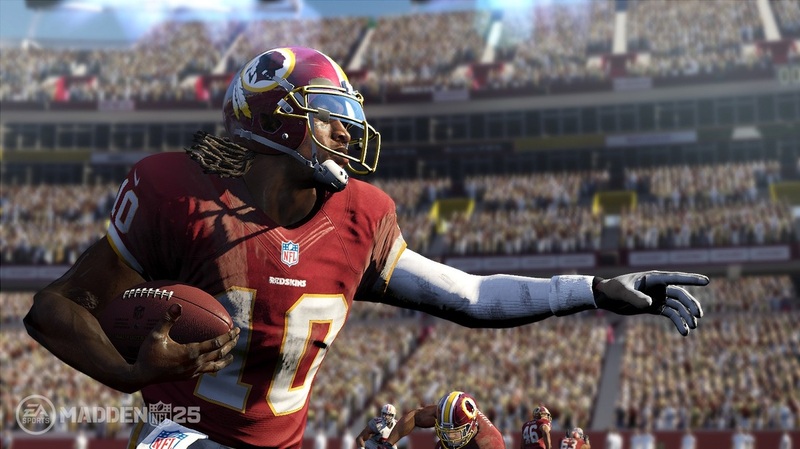 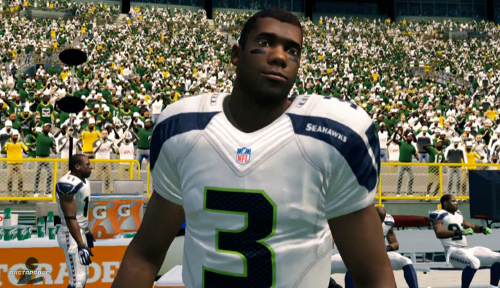 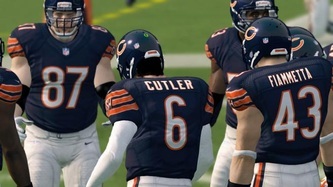 However he was released from the Green Bay Packers in Roster Update #2 . 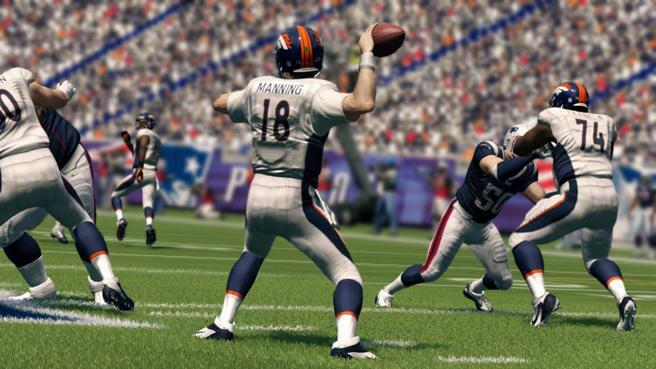 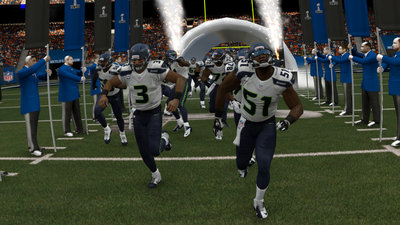 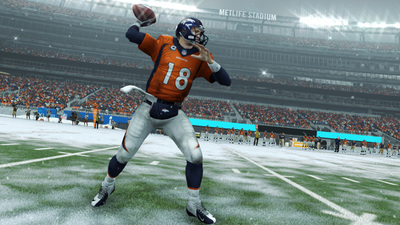 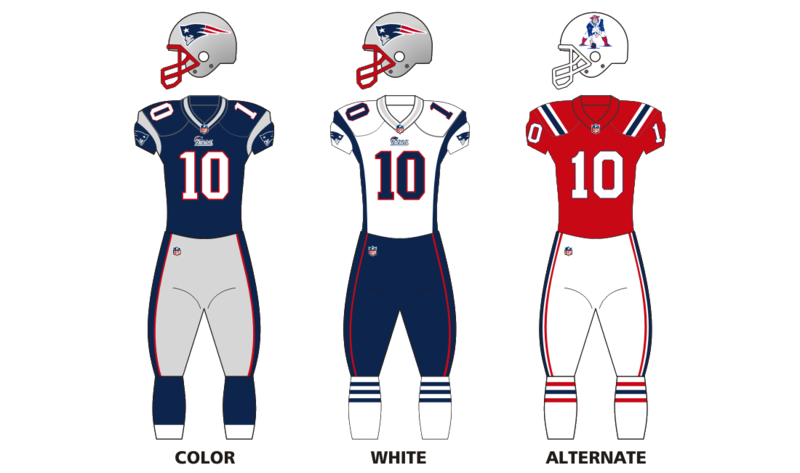 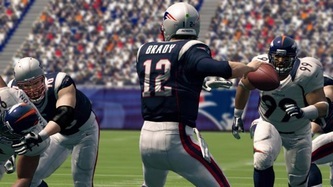 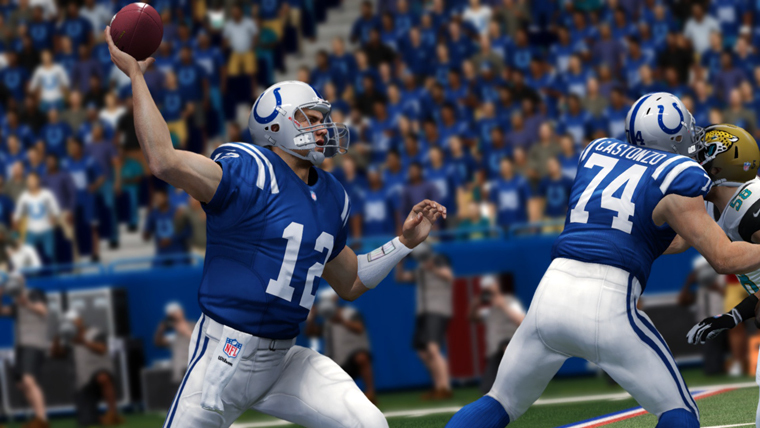 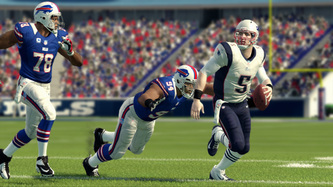 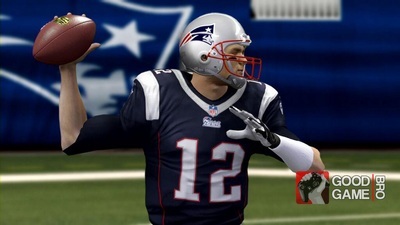 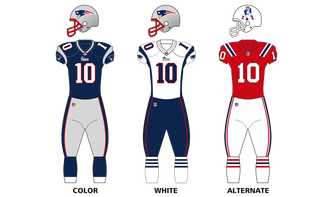 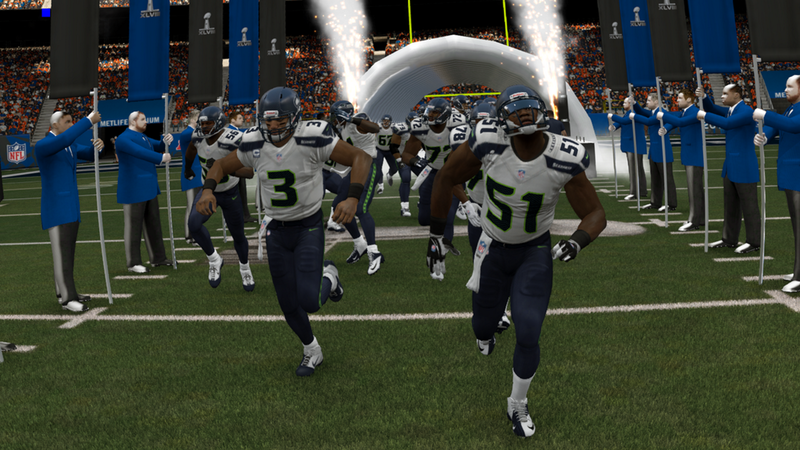 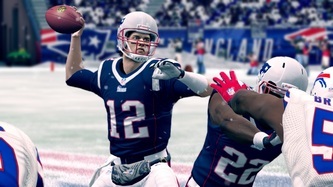 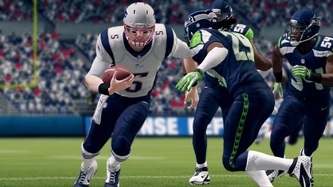 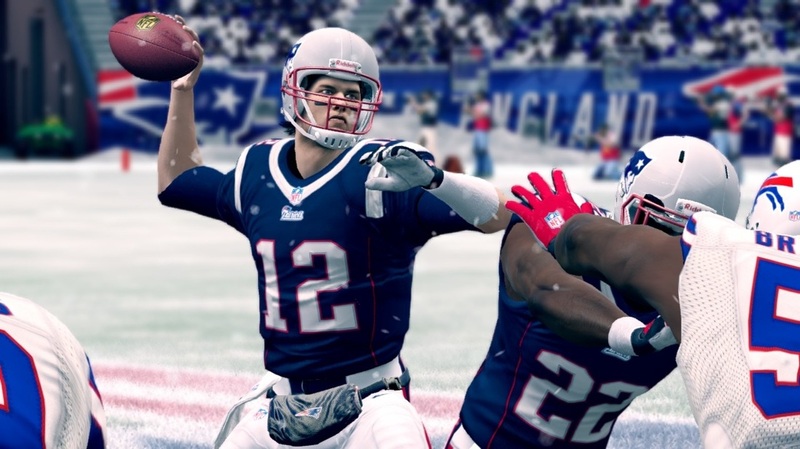 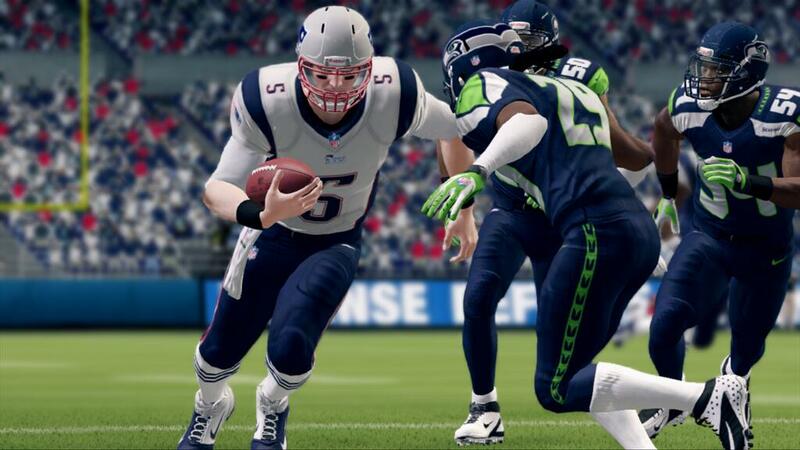 New England Patriots QB Tim Tebow was released in Roster Update #2. Cleveland Browns RB Trent Richardson was traded to the Indianapolis Colts in Roster Update #5. 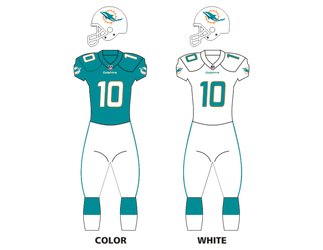 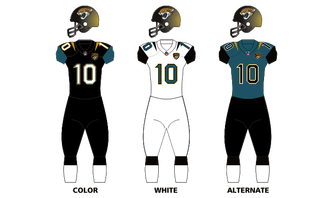 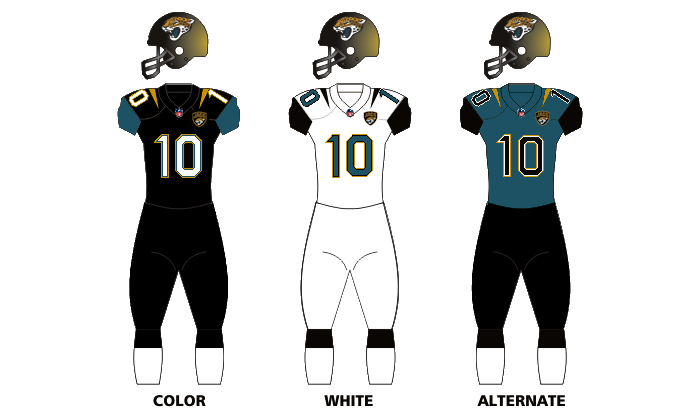 Jacksonville Jaguars offensive weapon Denard Robinson was originally listed in the game as RB #29 but later changed to WR #16. 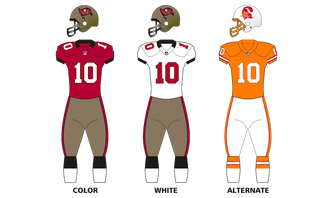 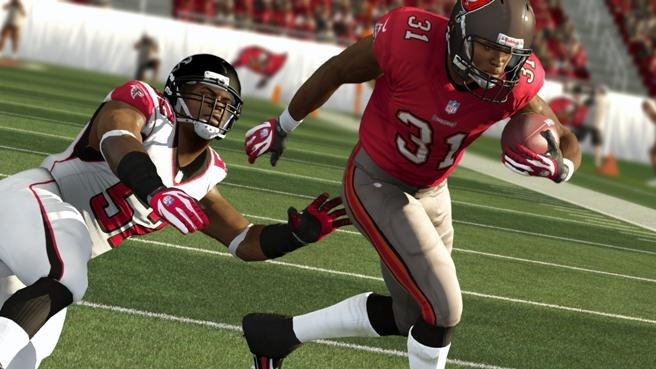 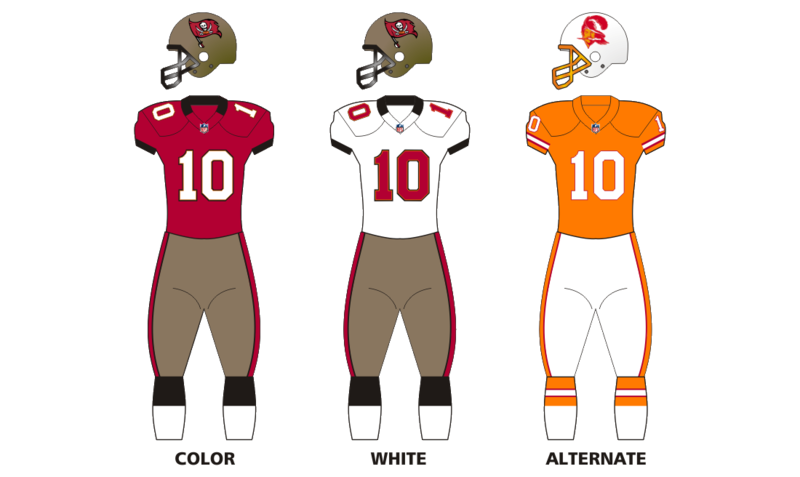 Tampa Bay Buccaneers QB Josh Freeman was released in Roster Update #7. 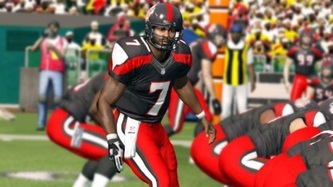 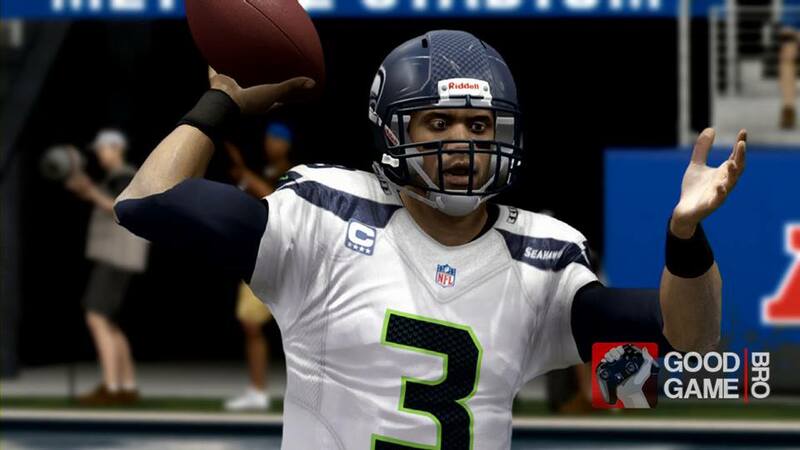 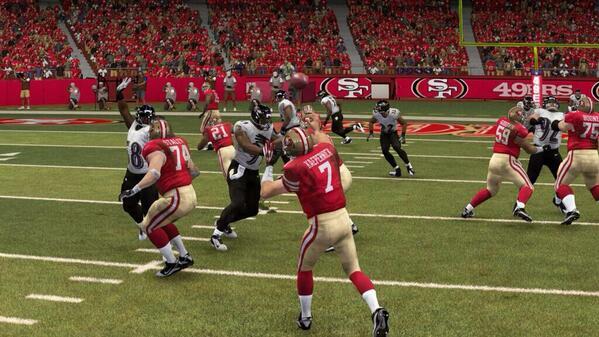 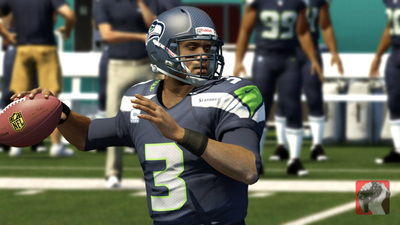 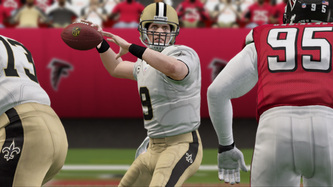 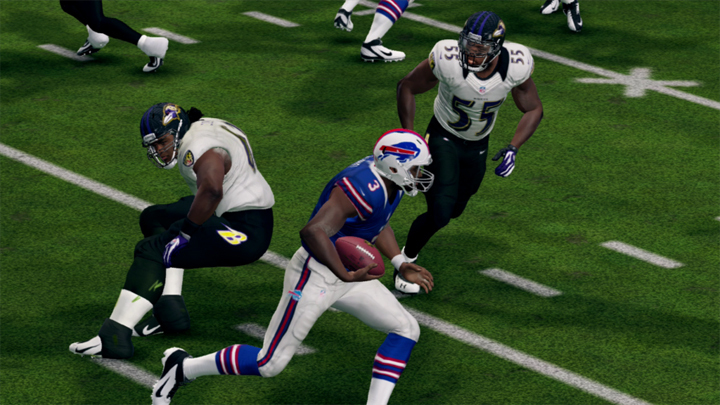 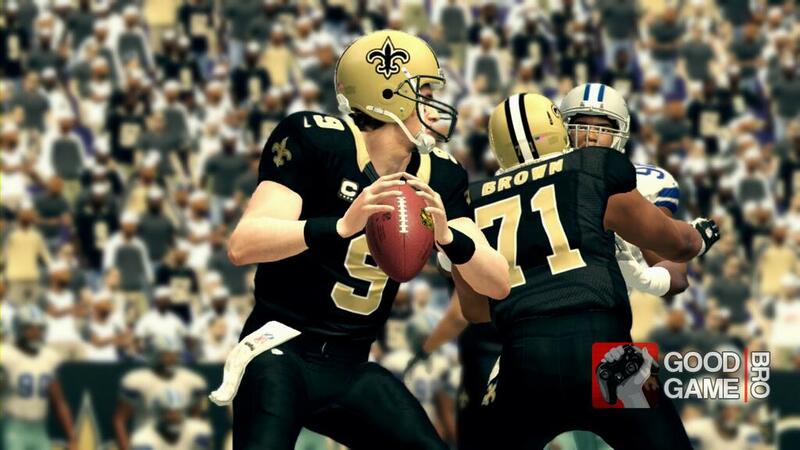 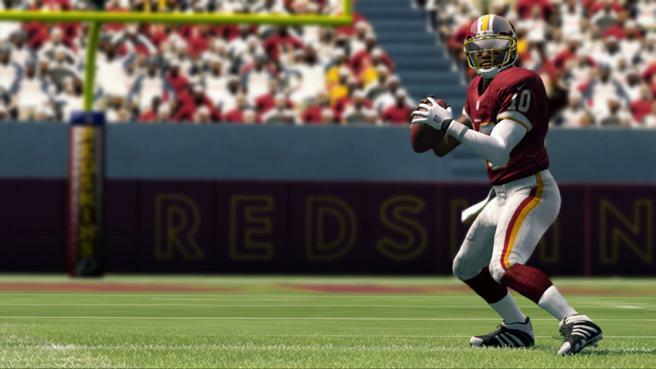 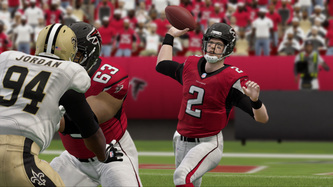 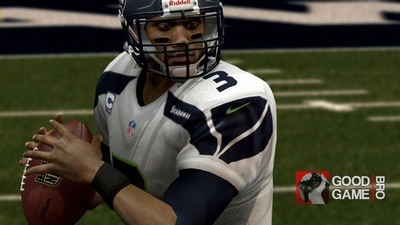 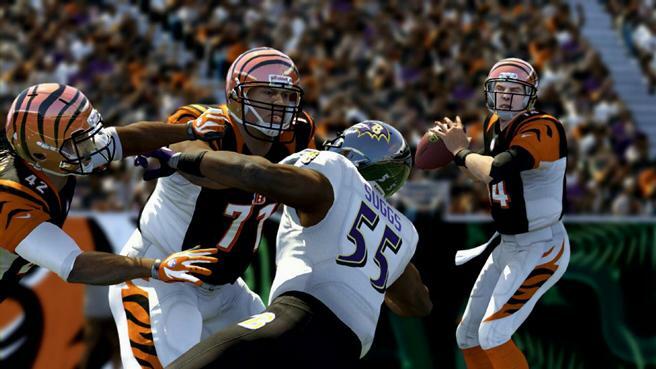 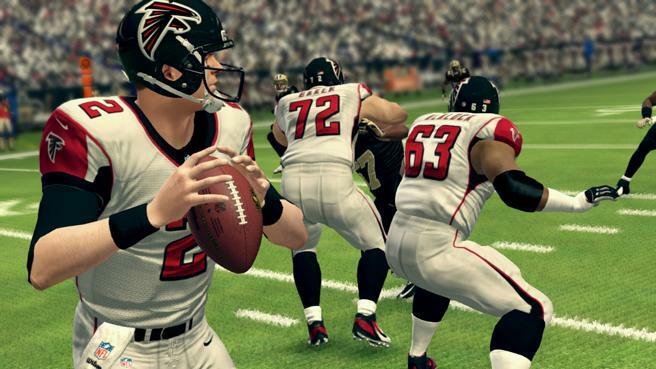 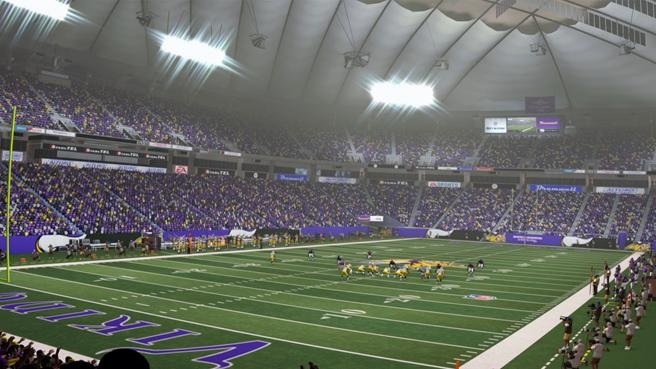 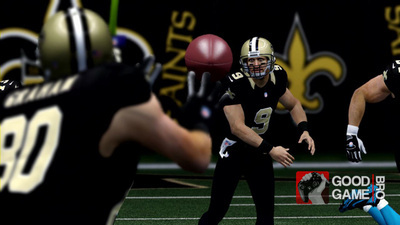 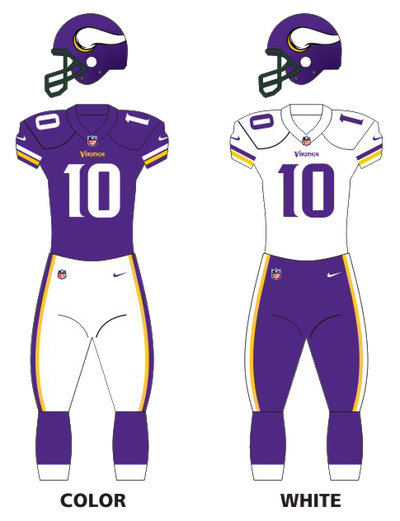 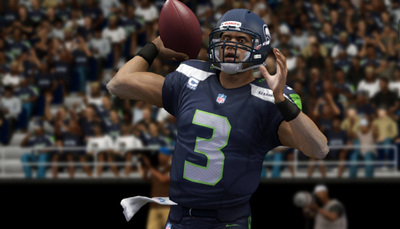 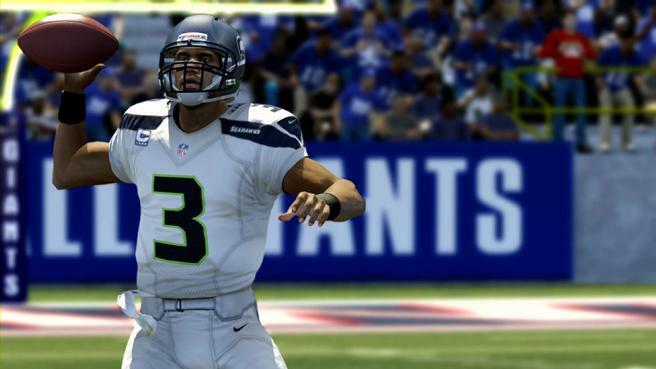 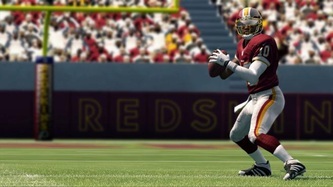 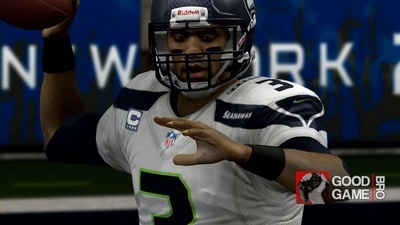 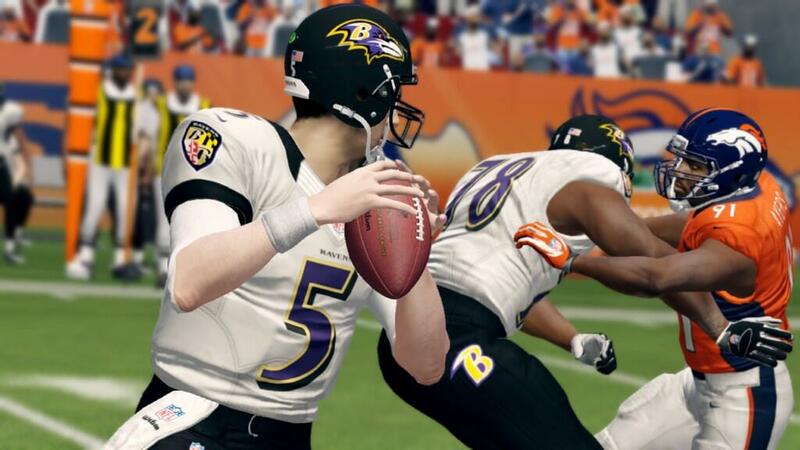 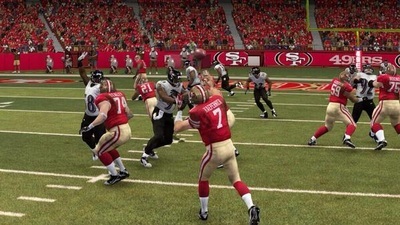 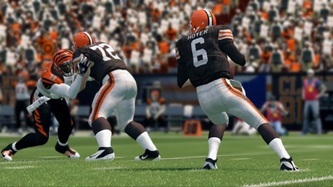 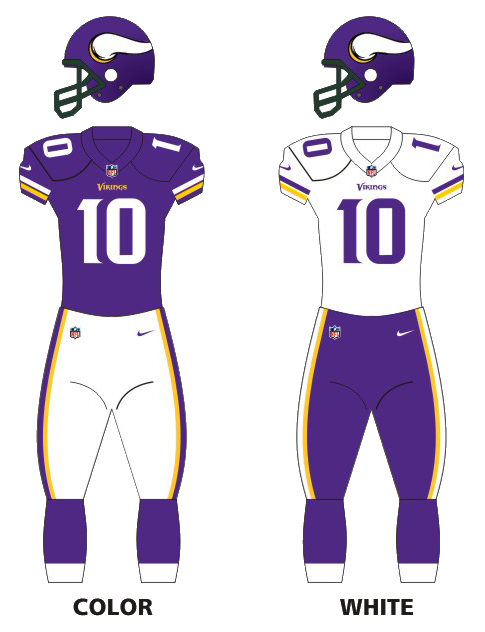 Minnesota Vikings signed QB Josh Freeman in Roster Update #7. 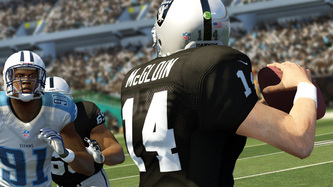 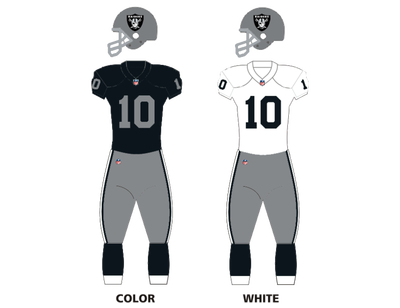 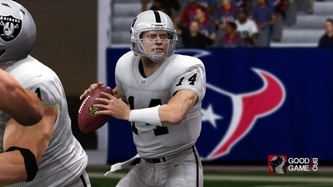 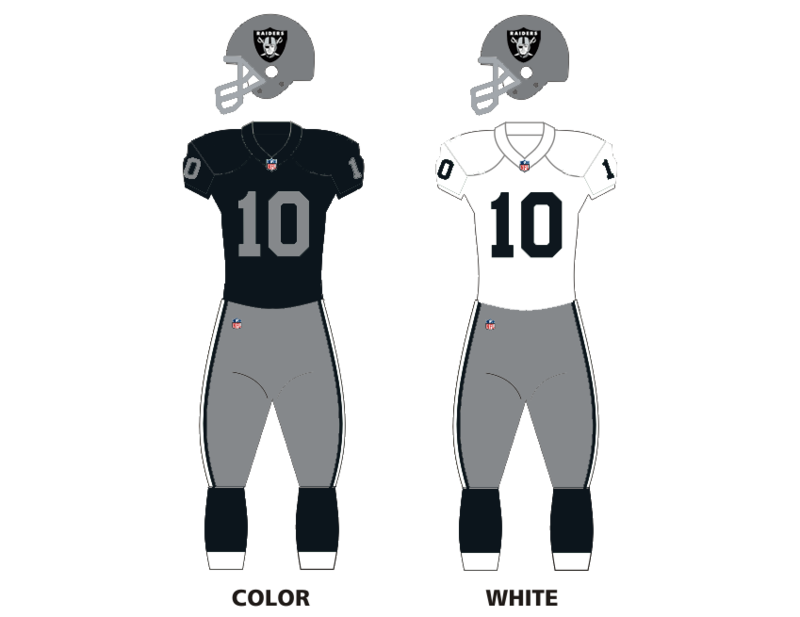 Oakland Raiders QB Matt Flynn was released in Roster Update #7. 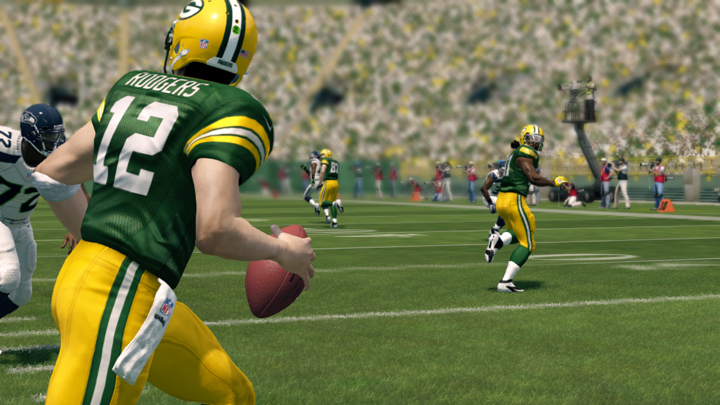 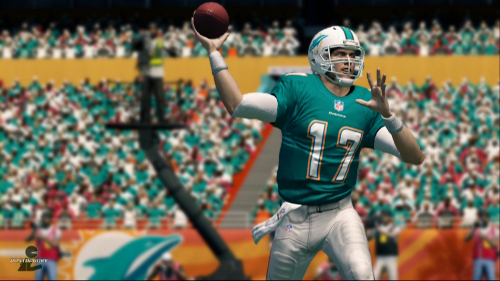 Buffalo Bills signed QB Matt Flynn in Roster Update #8. 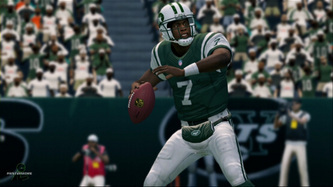 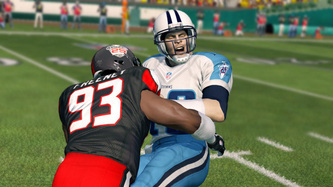 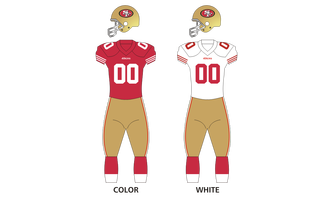 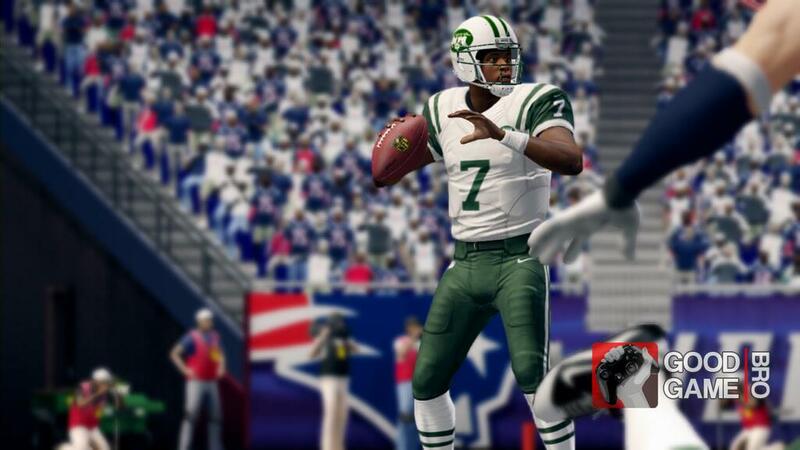 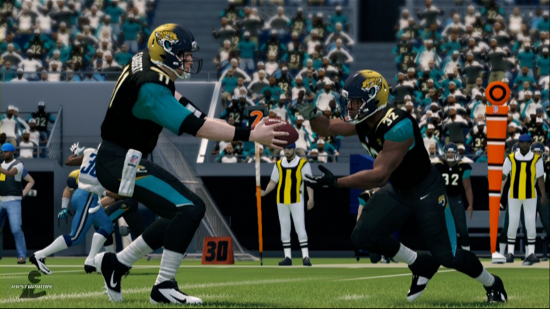 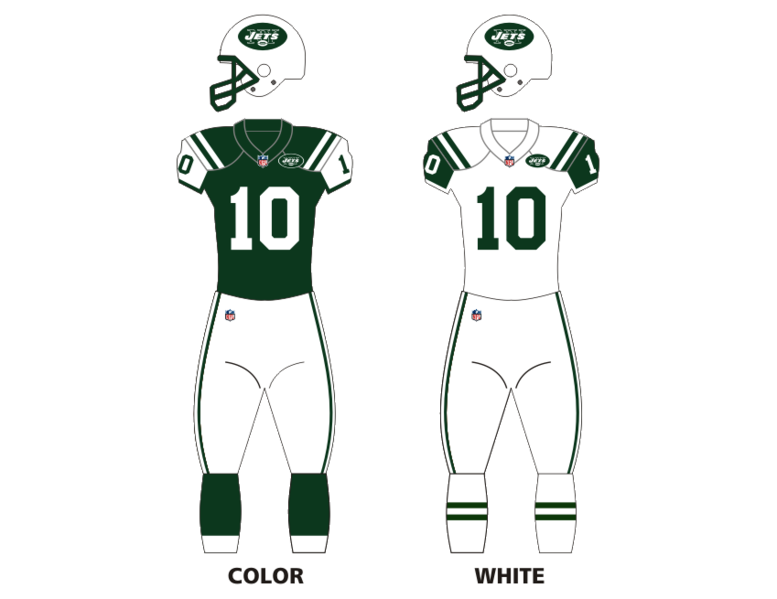 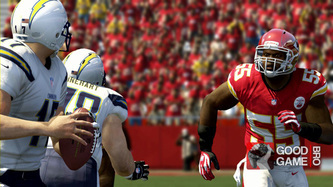 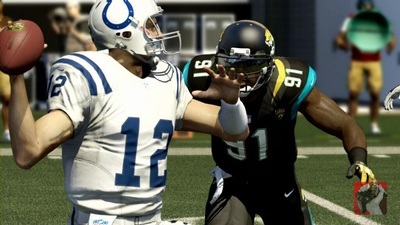 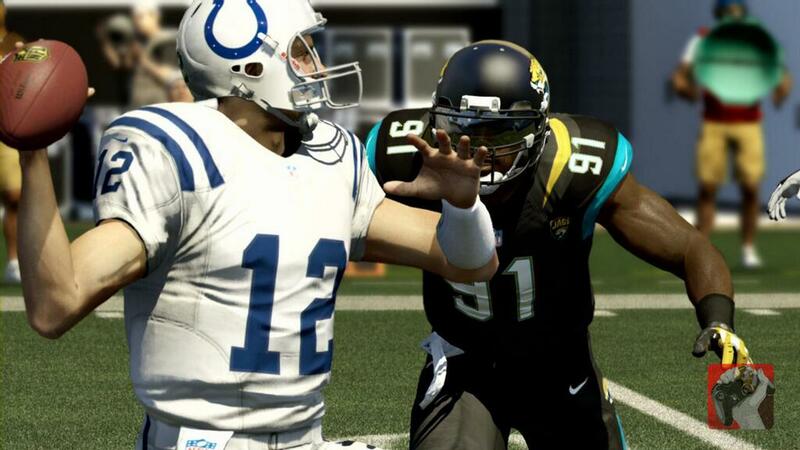 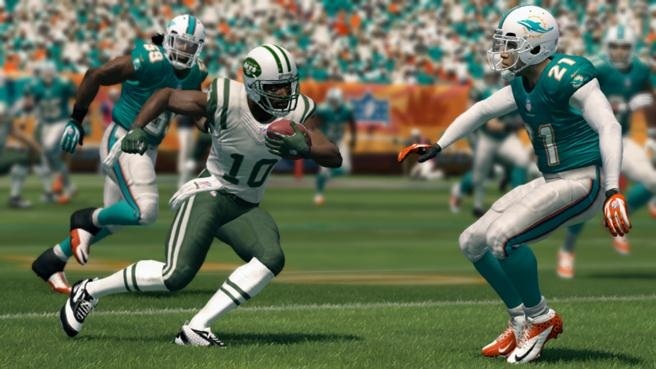 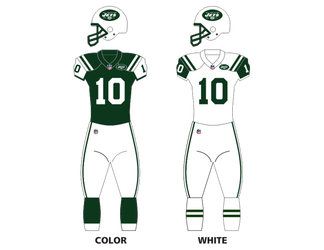 New York Jets signed David Garrard in Roster Update #9. Buffalo Bills QB Matt Flynn was released in Roster Update #11. 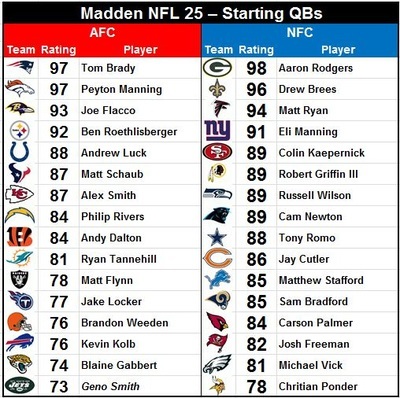 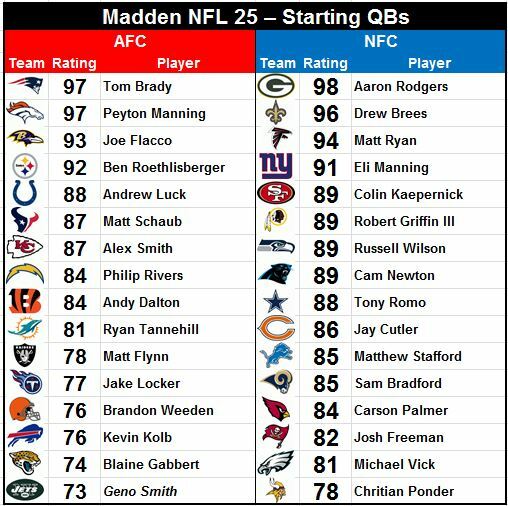 ---> Info: Related game page that shows detailed analysis from EA Sports on the 25 starting players on the Madden All-25 Team roster. 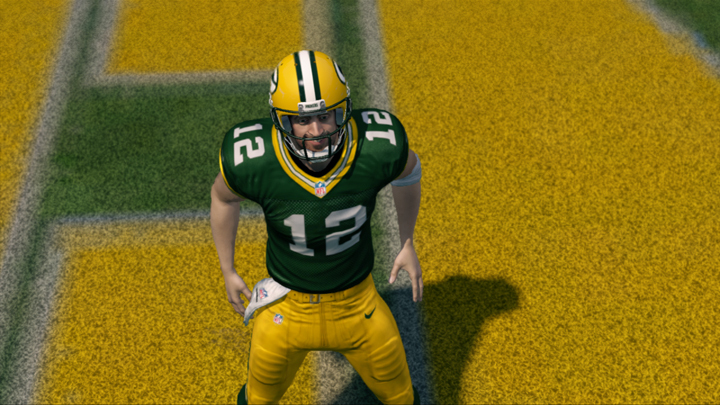 Switched to WR #16, during the season.